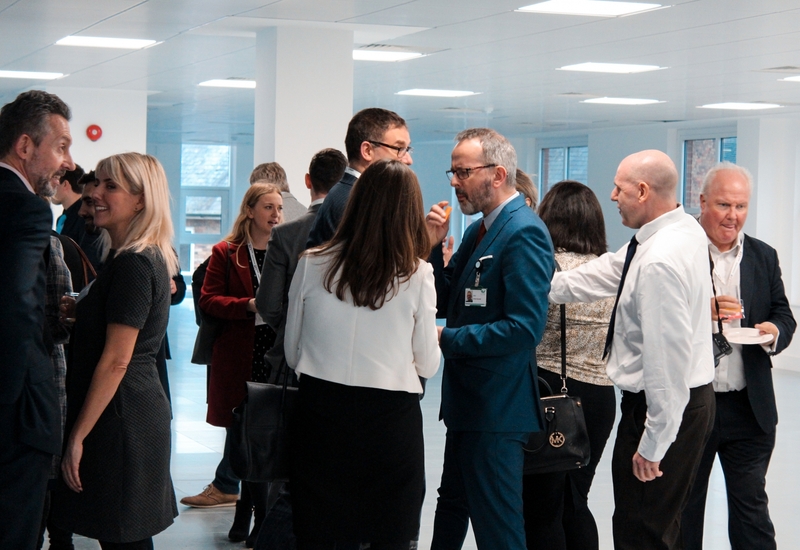 The Wycombe Social was an excellent opportunity to understand the professionals and opportunities in High Wycombe . 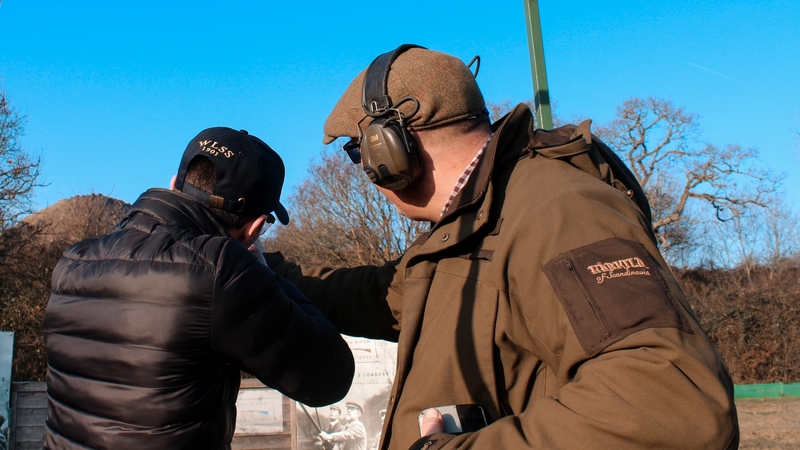 It seems there has been a less than ideal perspective cast on the High Wycombe area. 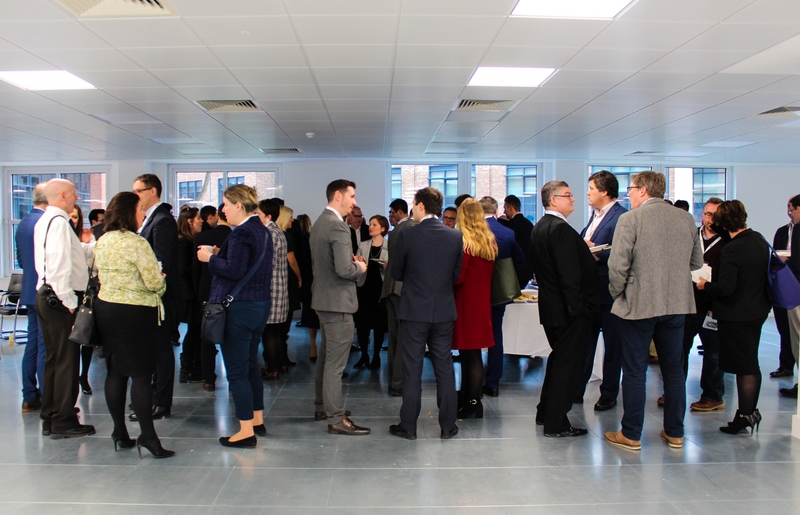 The Wycombe social served as prompt to discuss particular unsung accolades about High Wycombe while taking the opportunity to shed light on areas of improvement. 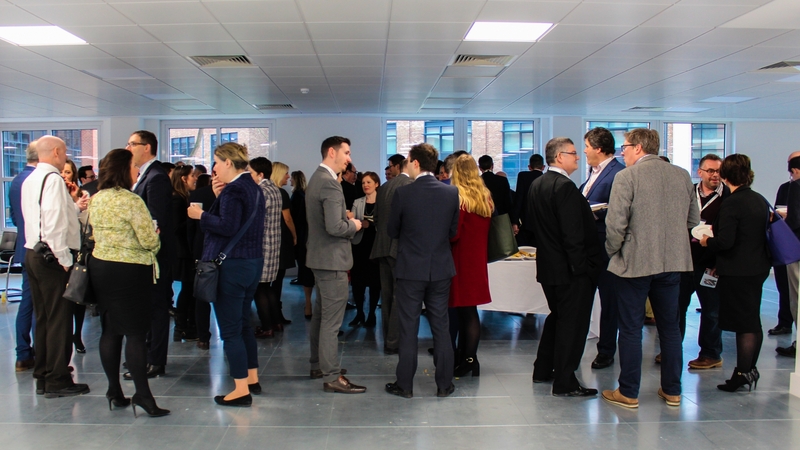 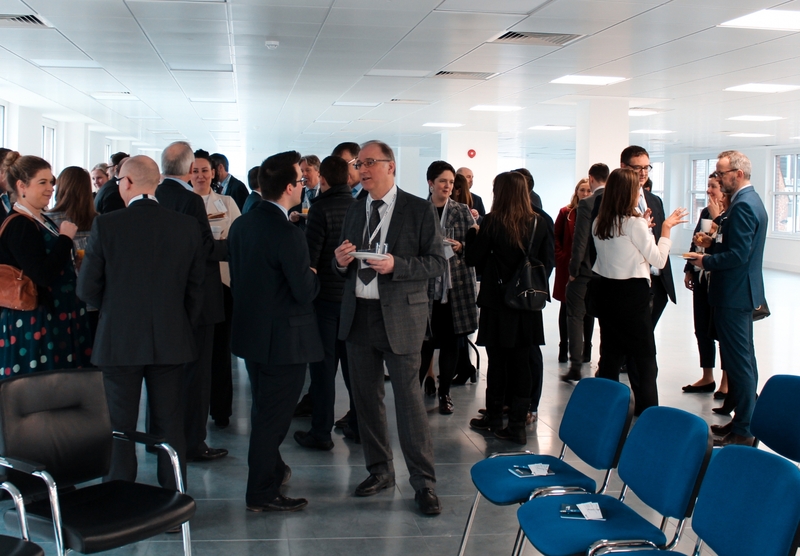 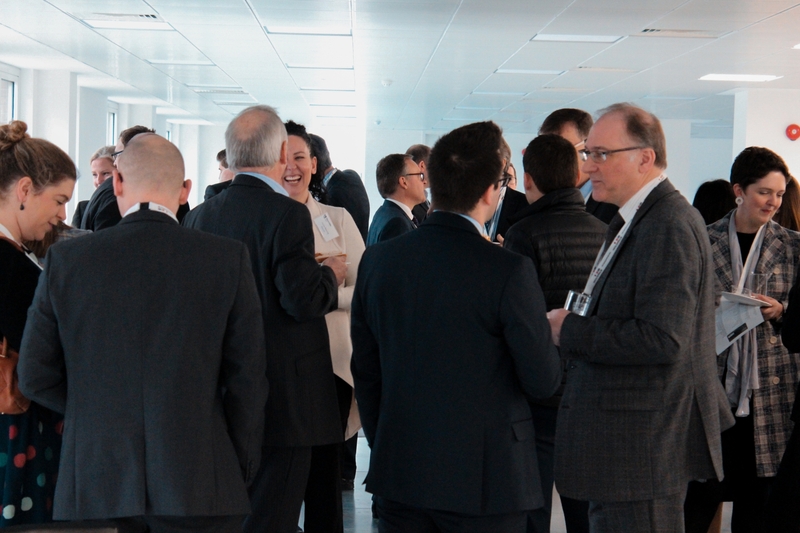 The event began with various beverages alongside a serving of obligatory networking. 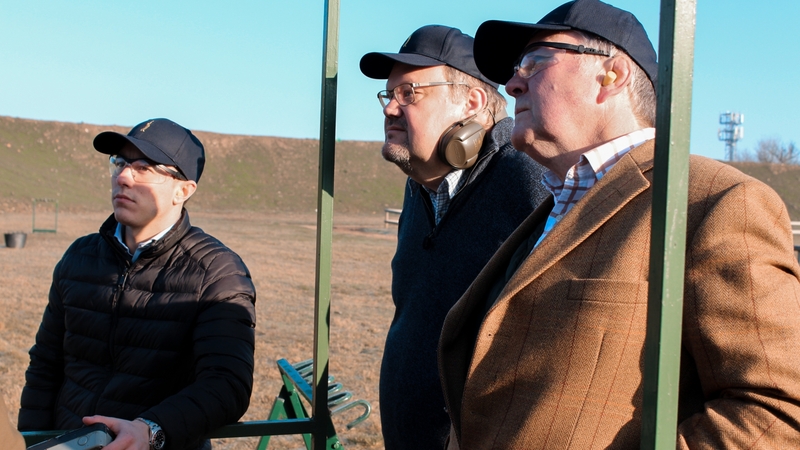 This was followed by a warm welcome from Hiren Gandhi, a partner at our host Blaser Mills. 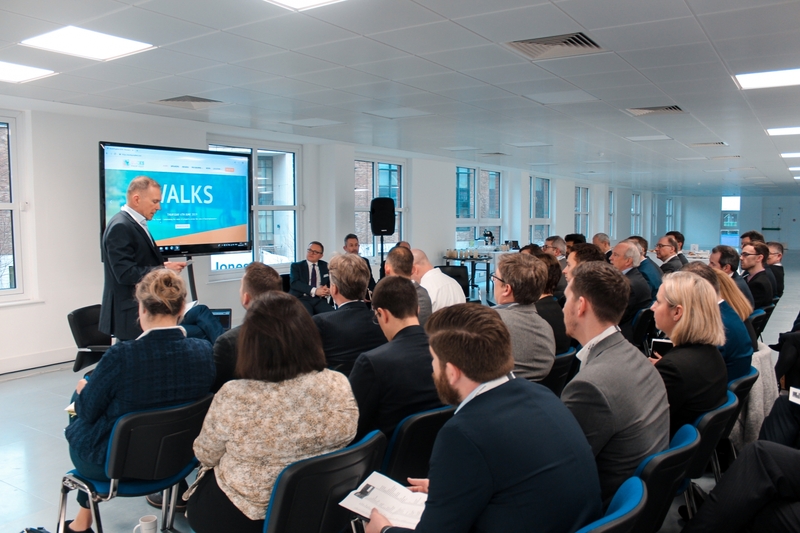 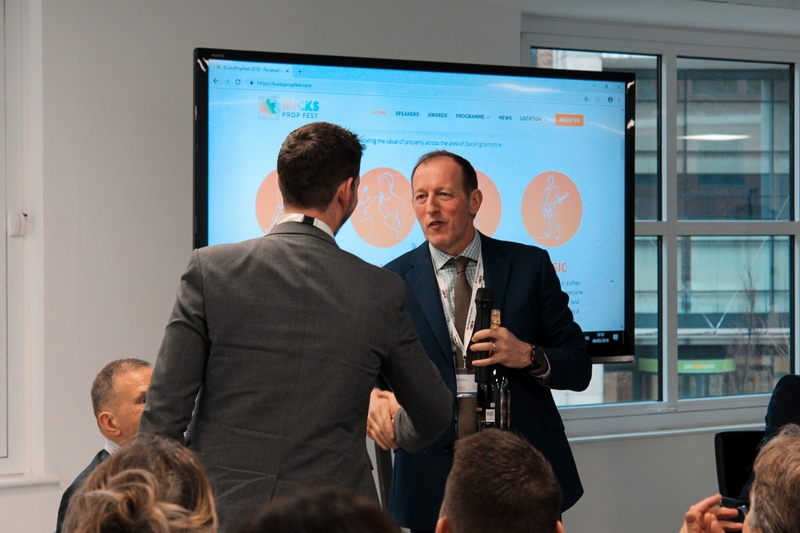 Matthew Battle (UK Property Forums Managing Director) went on to give an enthusiastic introductory speech setting the scene for Andy Jansons (Janson Property Managing Director). 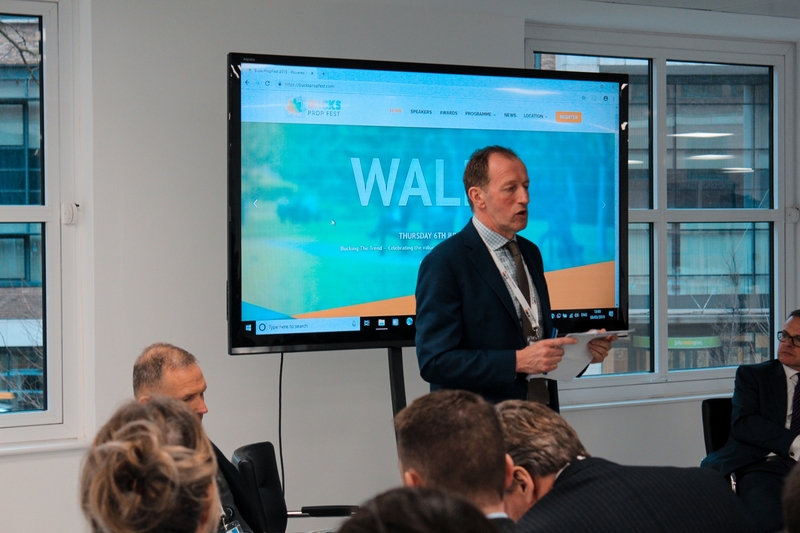 Andy provided an informative overview of various markets in the Thames Valley while taking the opportunity to question the recent growth of serviced operators and discussing the slow office Market in High Wycombe. 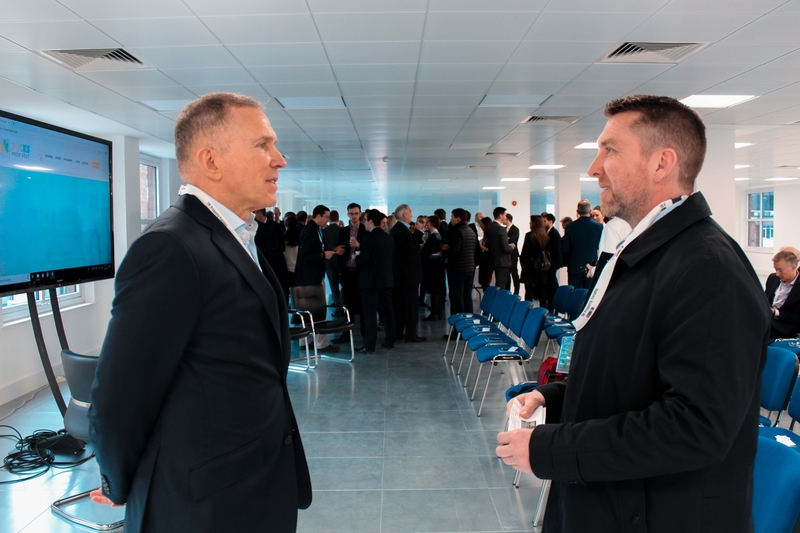 He stated, “I think there is just this dour perception of Wycombe from a business perspective”. 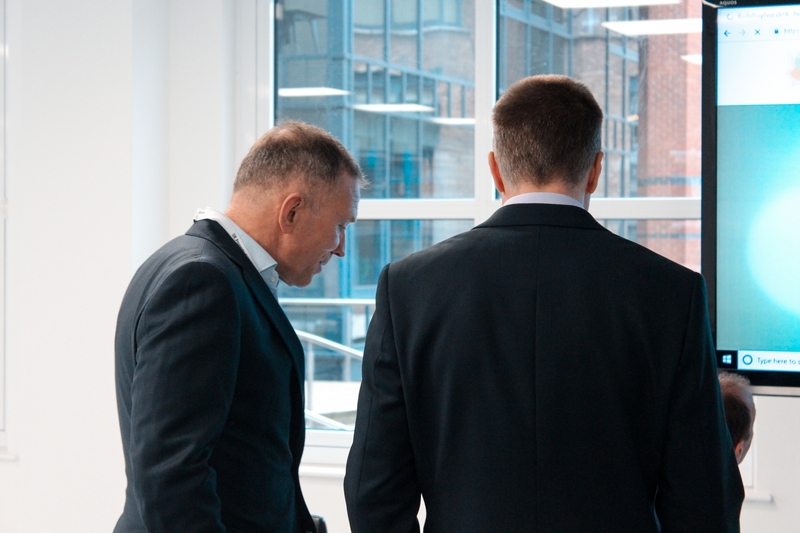 Andy emphasised further by highlighting the fact High Wycombe does not appear on occupiers’ lists. 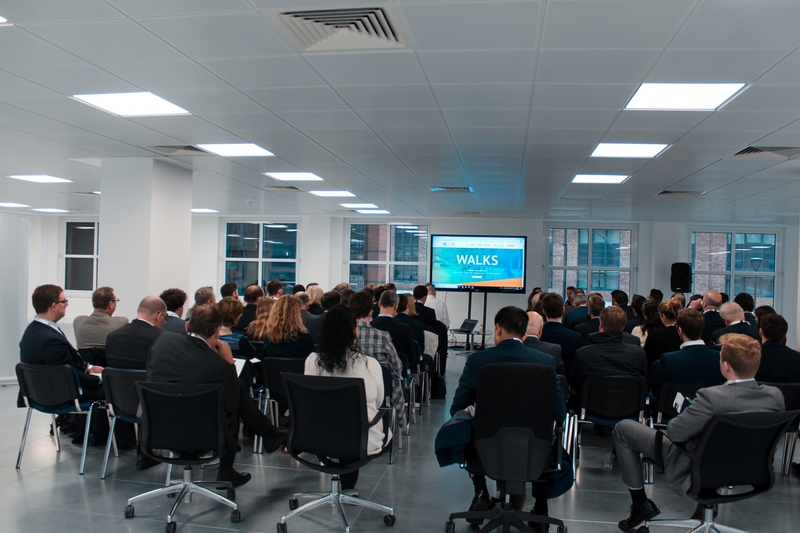 A solution soon followed using Aylesbury’s investment into their public realm as an example. 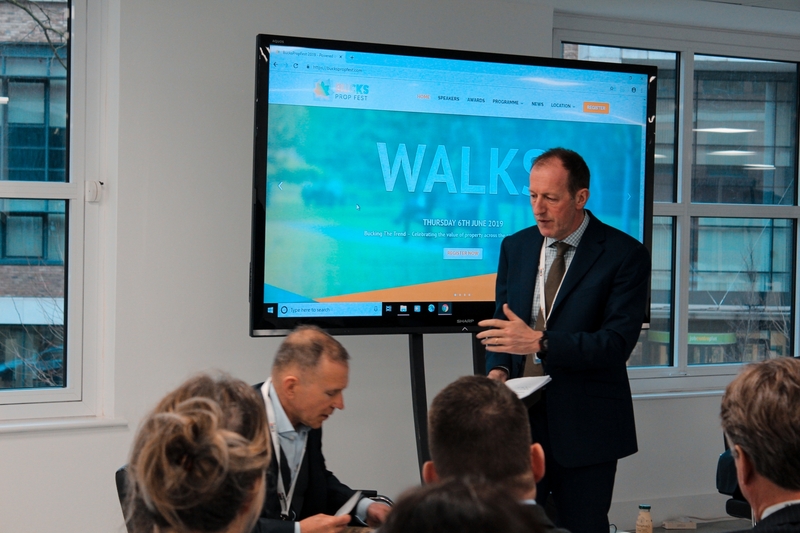 Andy’s controversial perspective on High Wycombe was a fitting segway into a panel discussion alongside Michael Garvey (Managing Director of Chandler Garvey), Jonathan Lilley (Managing Partner at Blaser Mills) and Charles Brocklehurst (Head Of Housing and Environment, Wycombe District Council). 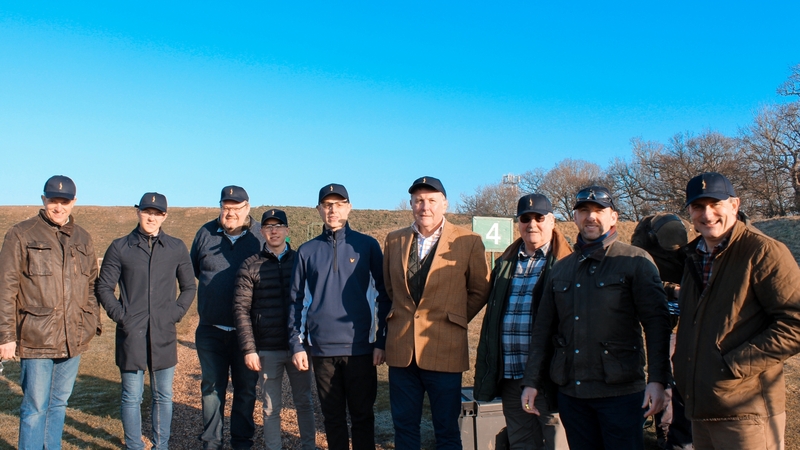 The final section of the event saw the launch of the BucksPropFest, a festival dedicated to celebrating the value of property across the area of Buckinghamshire. 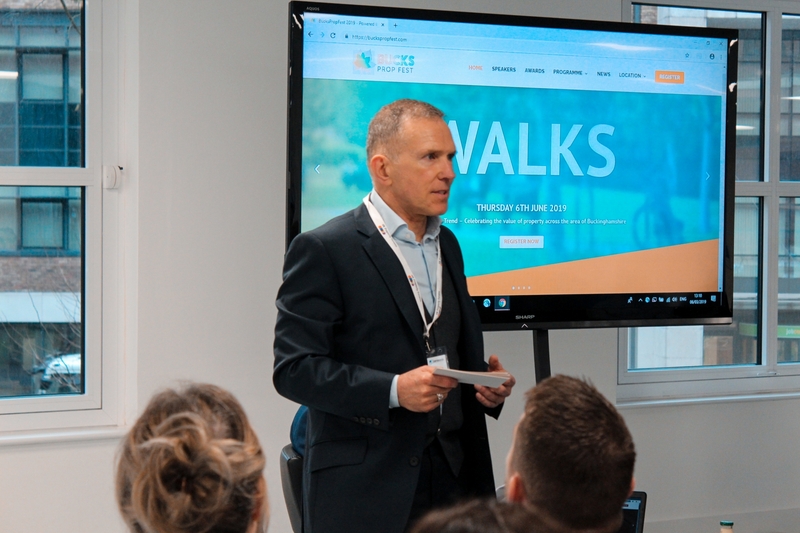 The festival will take place on 6th June with an award ceremony at the Aylesbury Waterside Theatre. 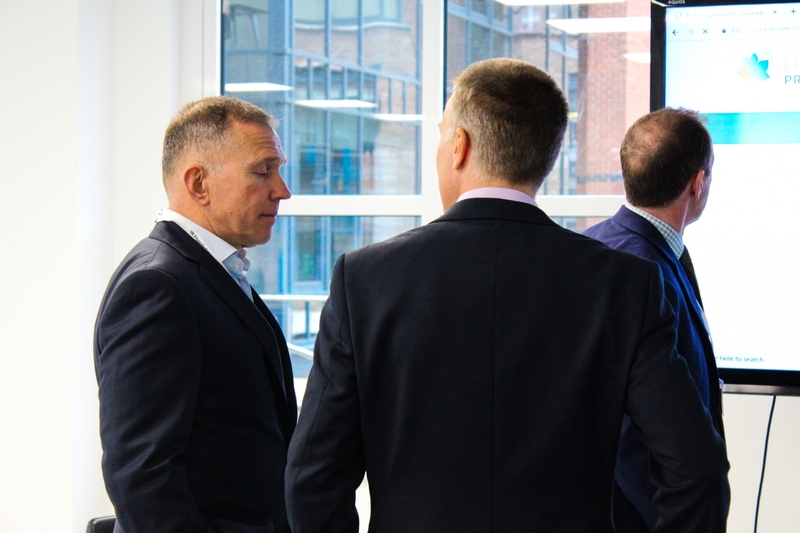 In the end, the Wycombe Social was a great opportunity to understand the ongoings in High Wycombe as well as form new relationships. 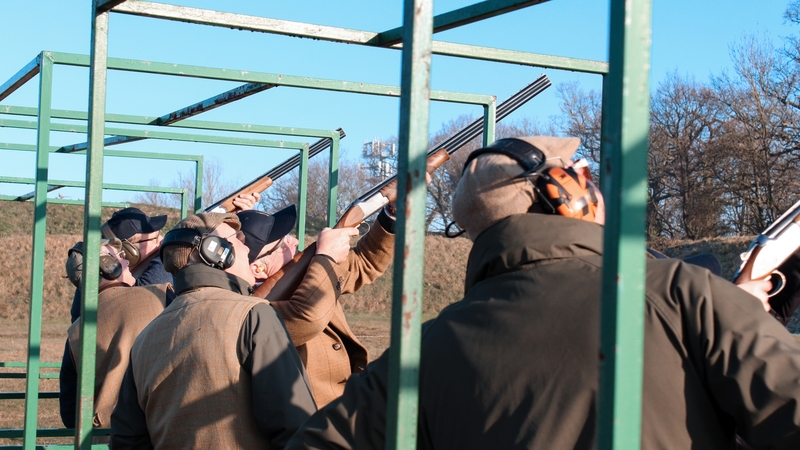 We look forward to the BuckPropFest! 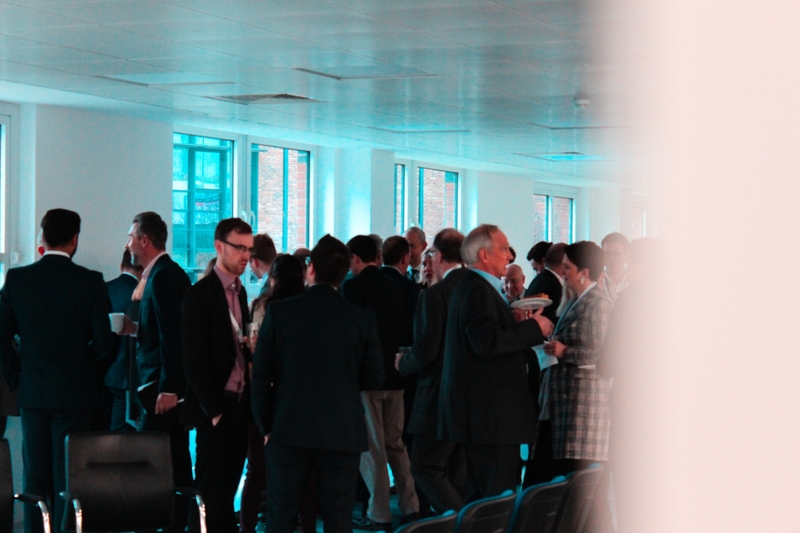 Jansons Property’s Managing Director, Andy Jansons, will be speaking at this year’s Wycombe Social. 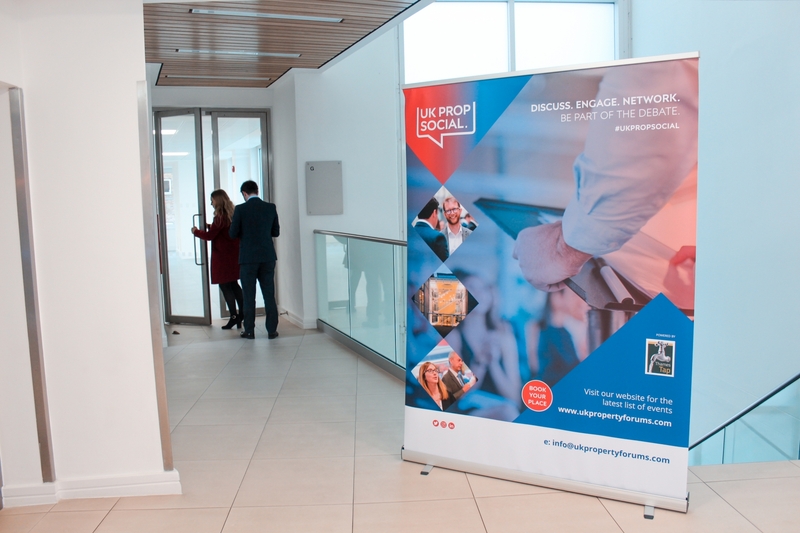 An event that is open to all and provides an opportunity for some informed discussions and networking to take place. 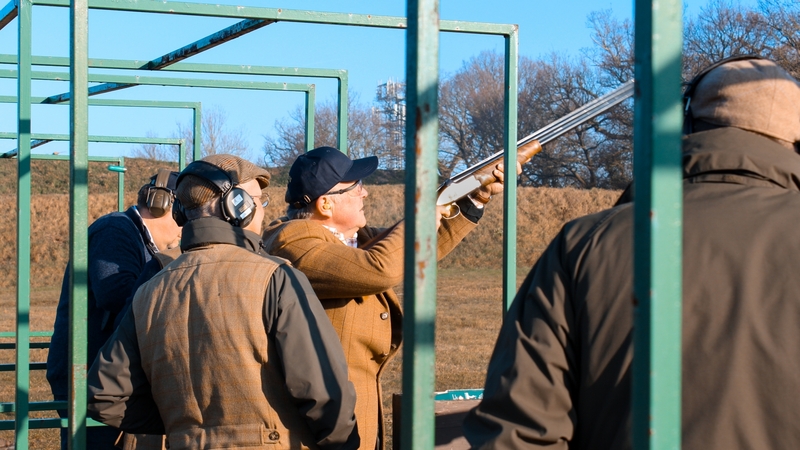 The event will be hosted by UK Property Forums on 6th March at Blaser Mills in High Wycombe. 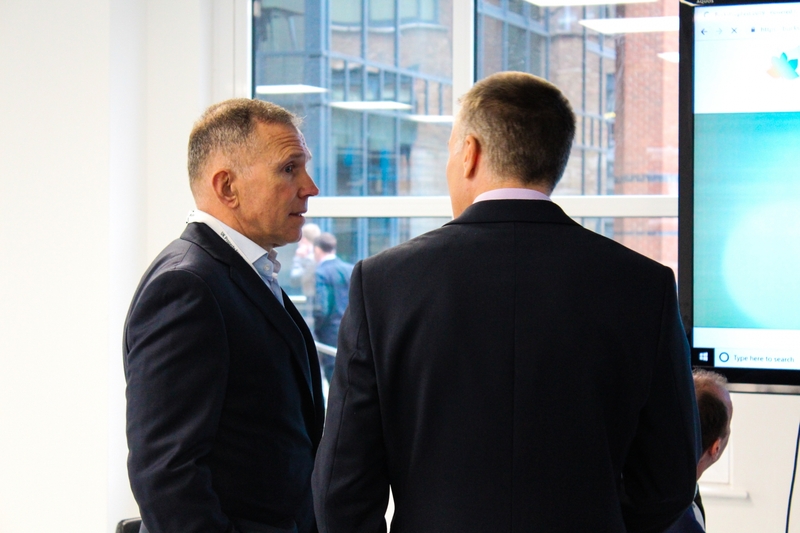 Andy will be speaking about his belief and views on the Bucks/Thames Valley market. 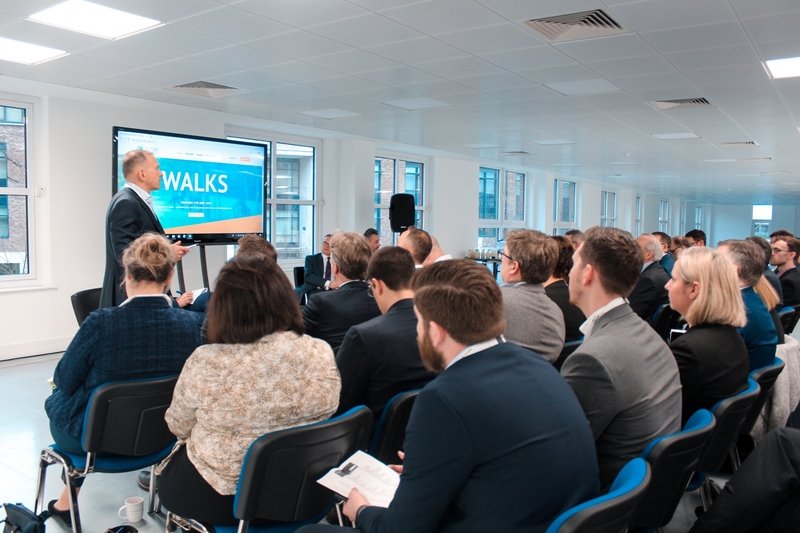 His thirty-six years in the industry will be great value for attendees to hear especially during this uneasy pre-Brexit landscape. 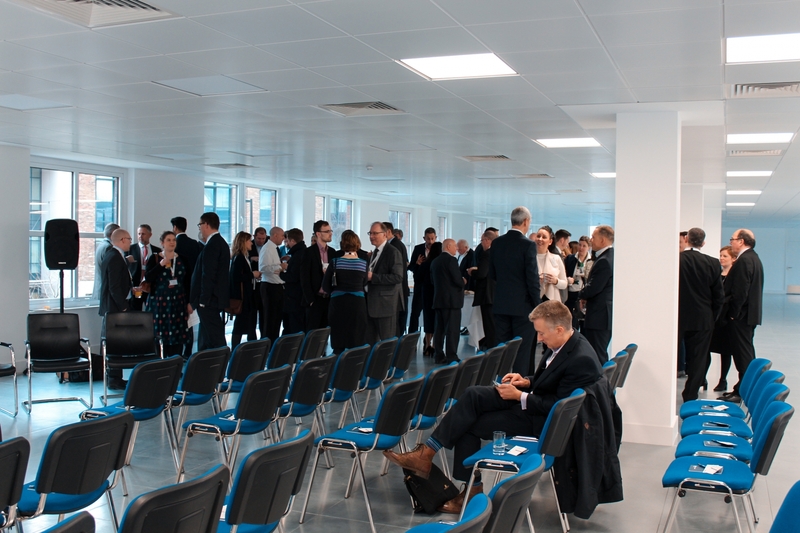 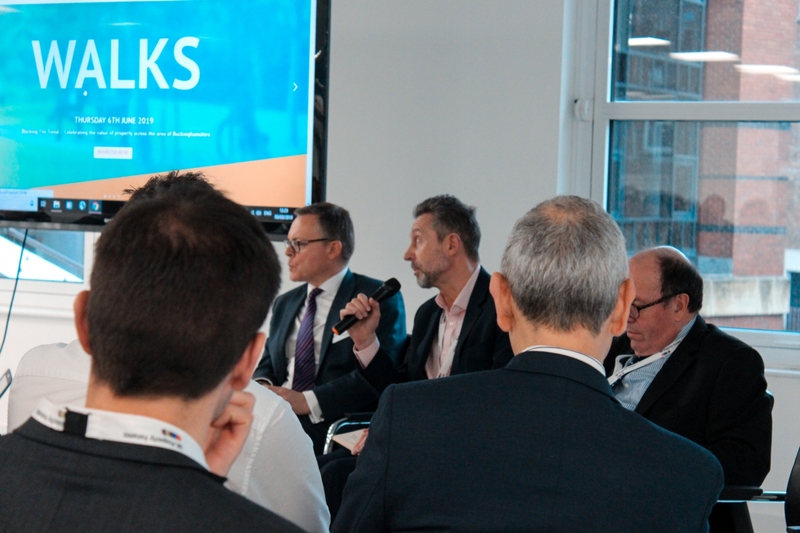 Following Andy’s speaking, there will be a Q&A with panellists Michael Garvey (Managing Director, Chandler Garvey) and Charles Brocklehurst (Major Projects & Estates Executive, Wycombe Council). 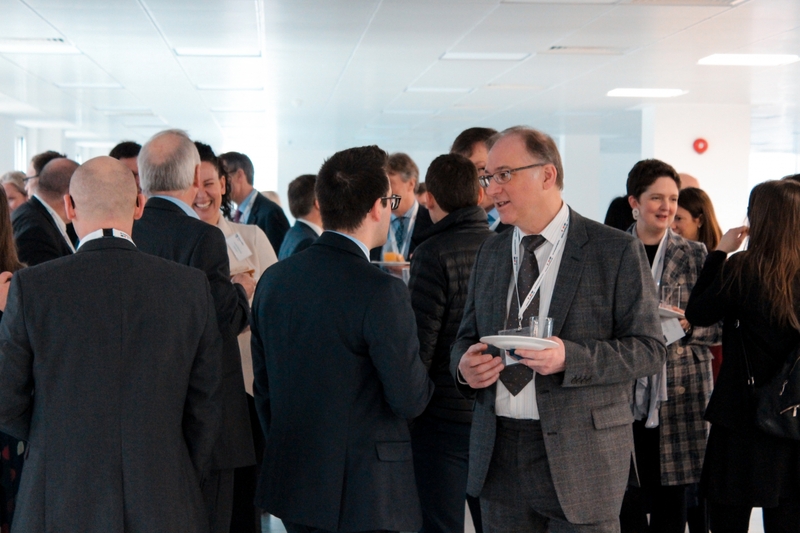 This is a great event and we hope to see you there! 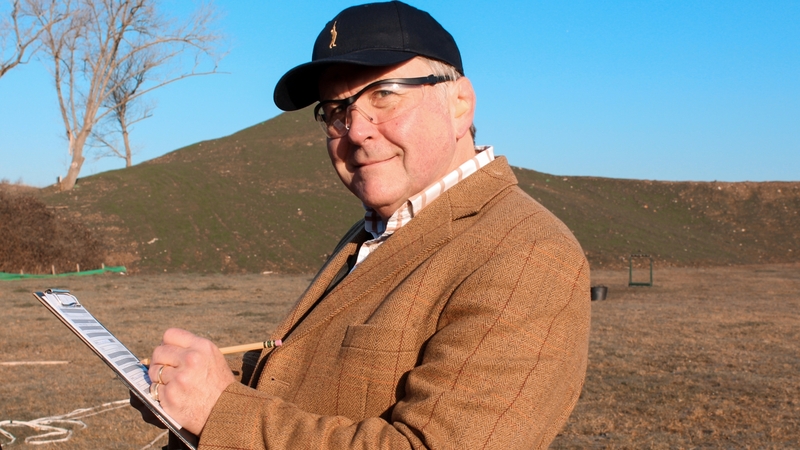 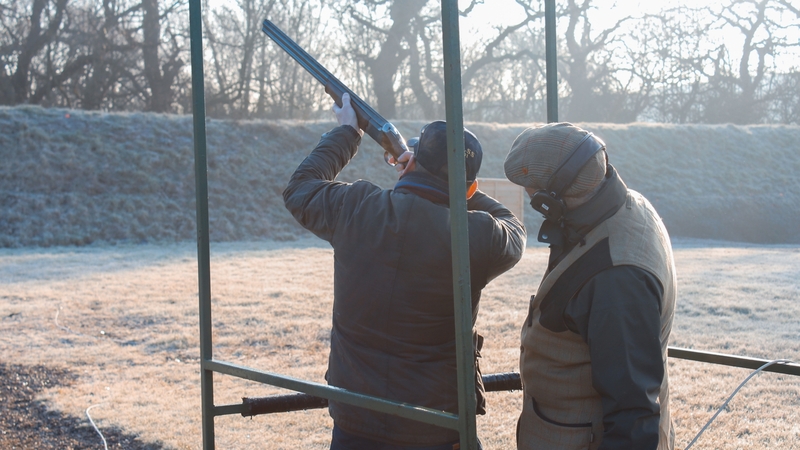 The idea of spending your Friday morning clay pigeon shooting then later devouring a well earned full english breakfast seems only a dream when you think about it. 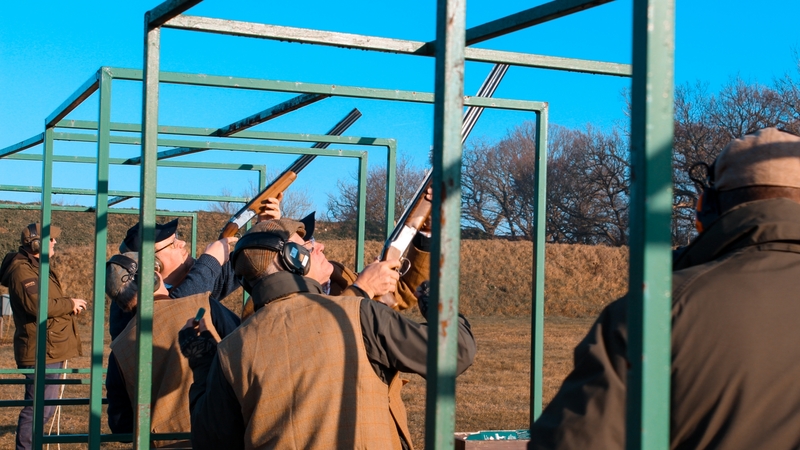 If you add a combination of great weather and competitive spirit to the equation, the result is the perfect morning to end a busy week. 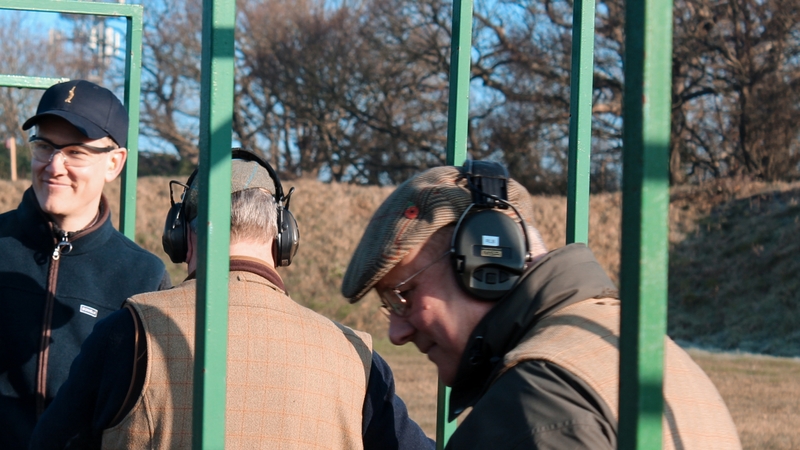 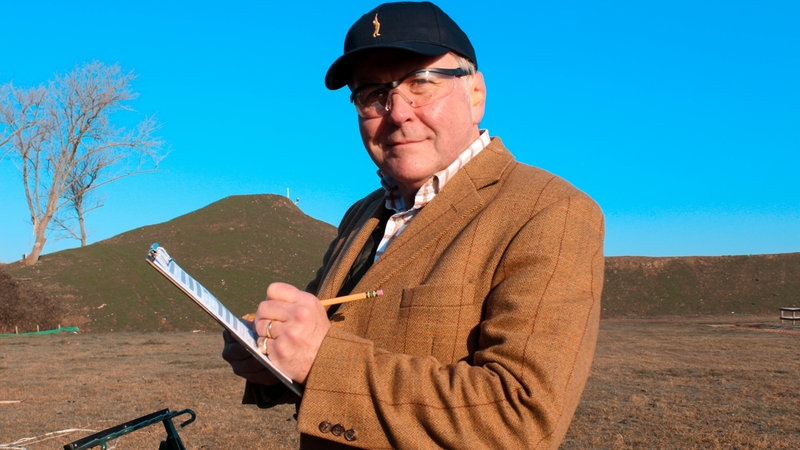 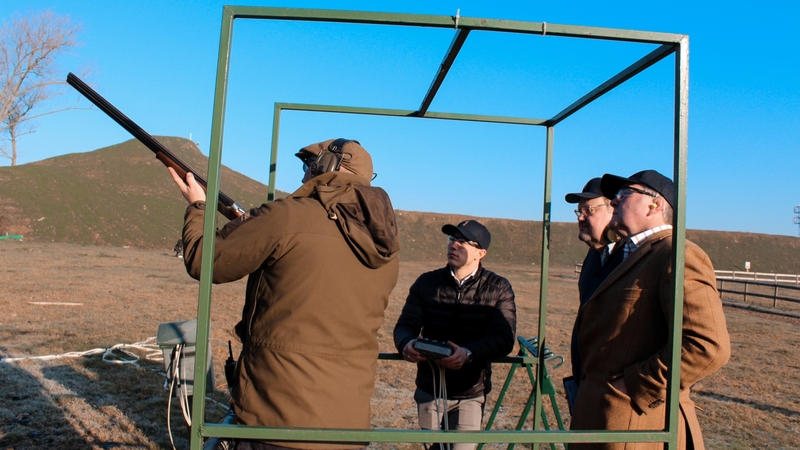 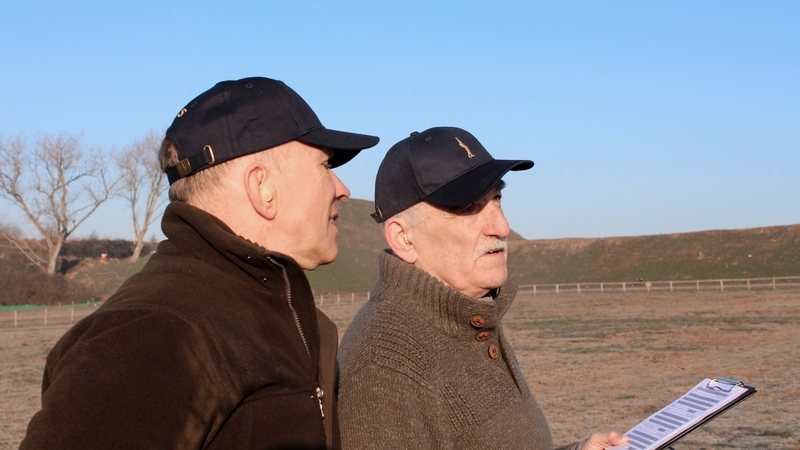 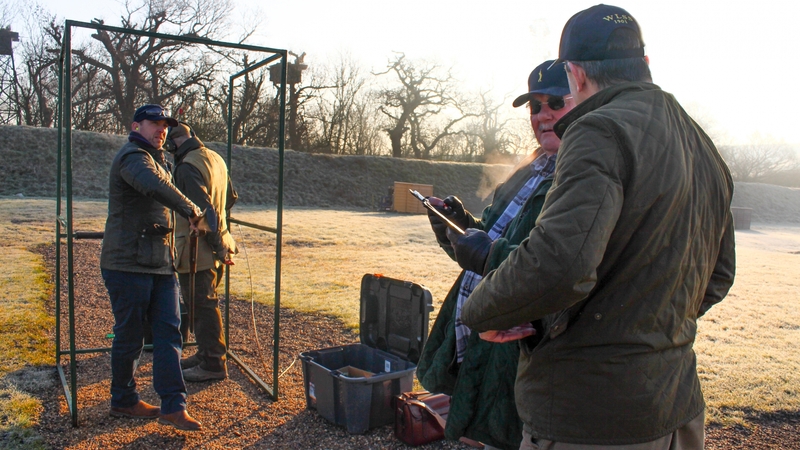 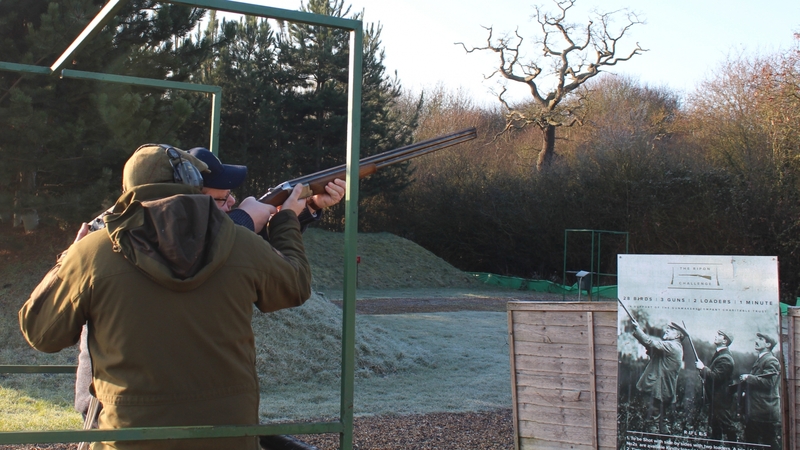 This was the case as we kicked off our first clay pigeon shooting event of the year. 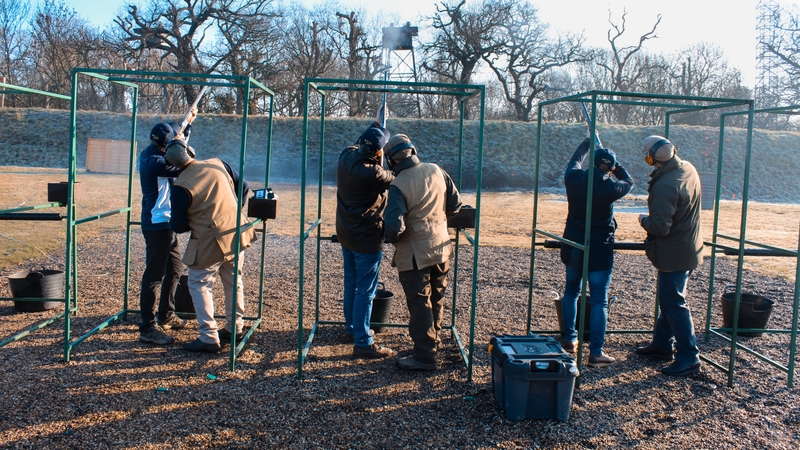 There were twelve competitors battling it out to win the title of Top Gun while also working together in teams for the Flush event. 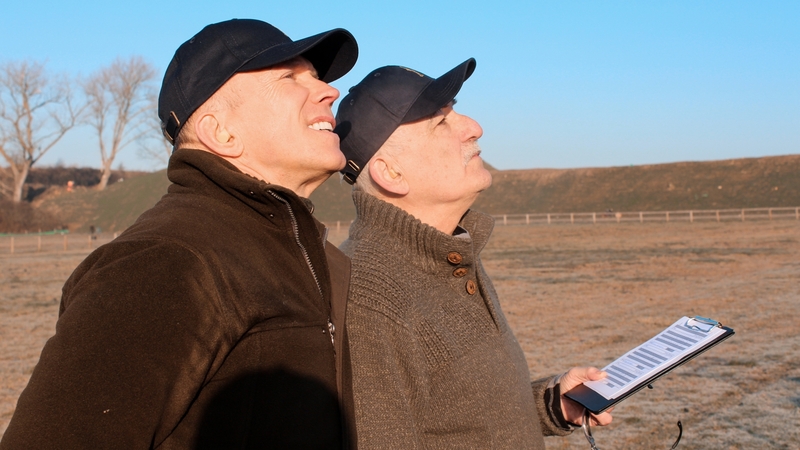 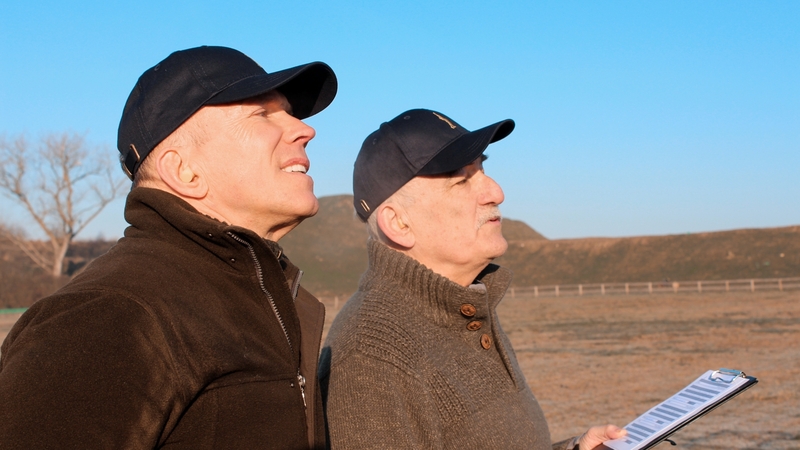 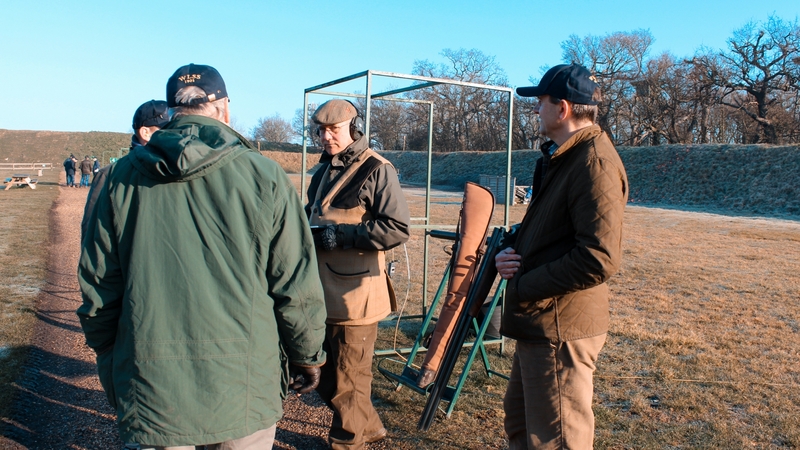 The favourable weather condition complimented the positive atmosphere which resulted in a truly entertaining experience. 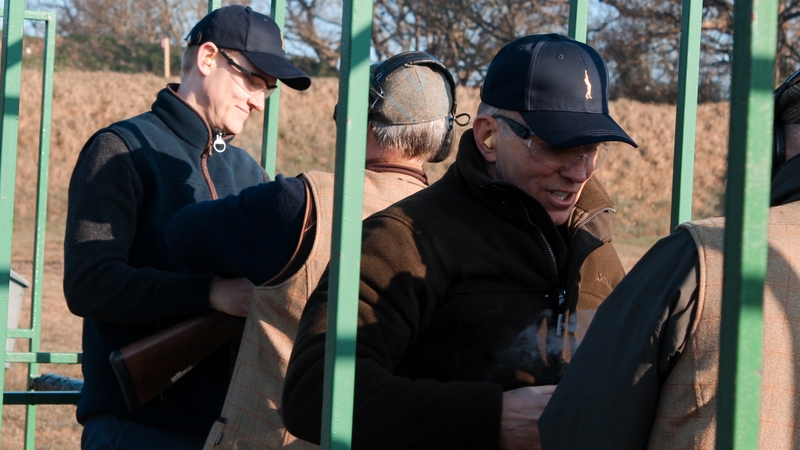 Mike Finn (M J Finn Commercial) took home the Top Gun titled with an impressive shoot of 39/50. 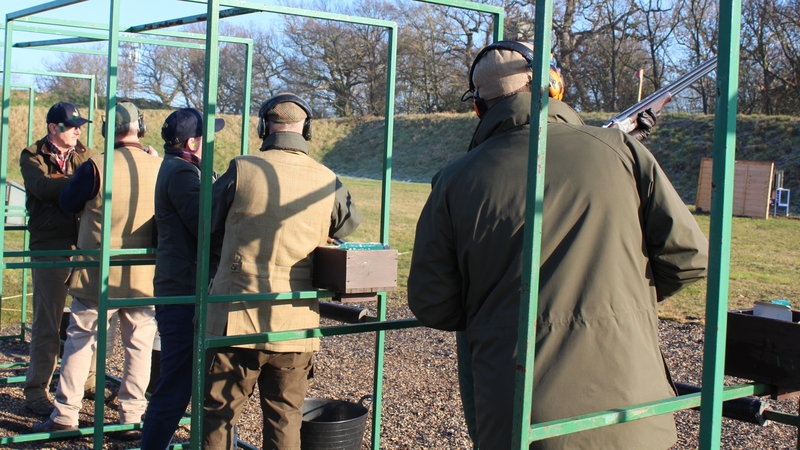 The Flush was a draw was two teams secured a superb score of 31/40. 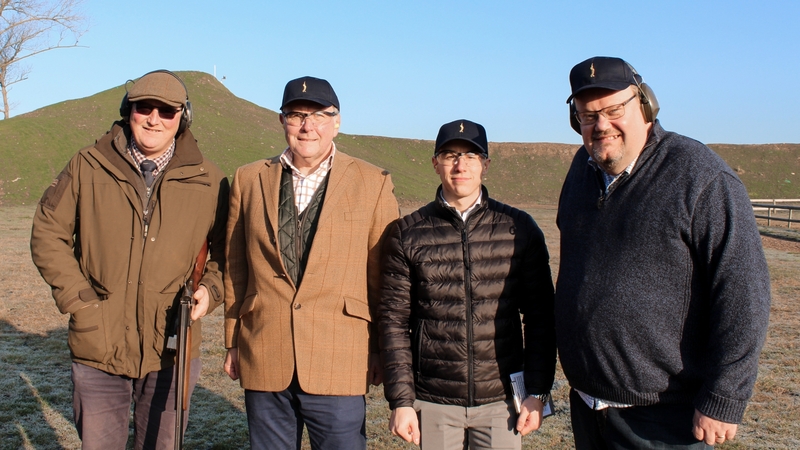 The first team consisted of Paul Nash (Jansons Property), Gerard Barry (Chandler Garvey) and Mike Finn (M J Finn Commercial). 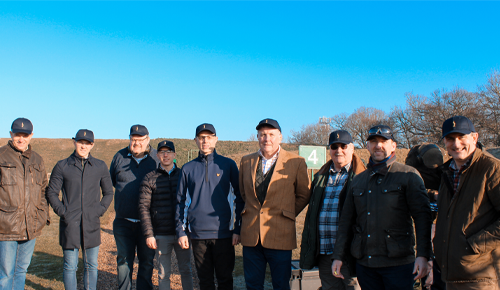 The second group of Flush winners consisted of Andy Jansons (Jansons Property) , Toby Lambert (Bidwells) and Roger Saper (Saper & Co-Limited). 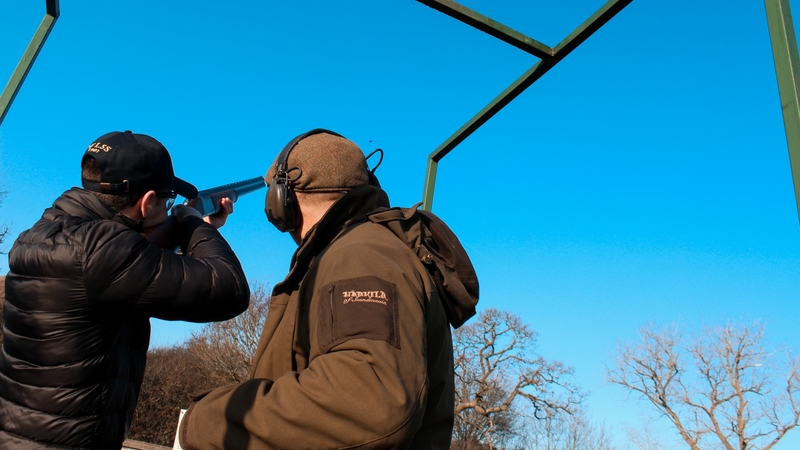 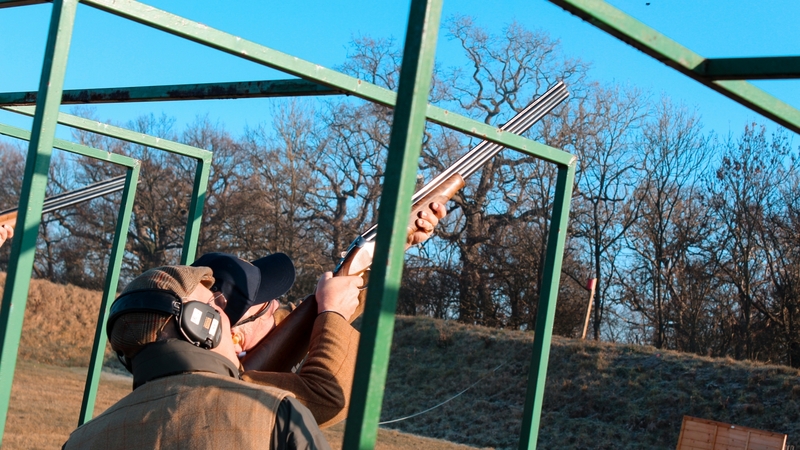 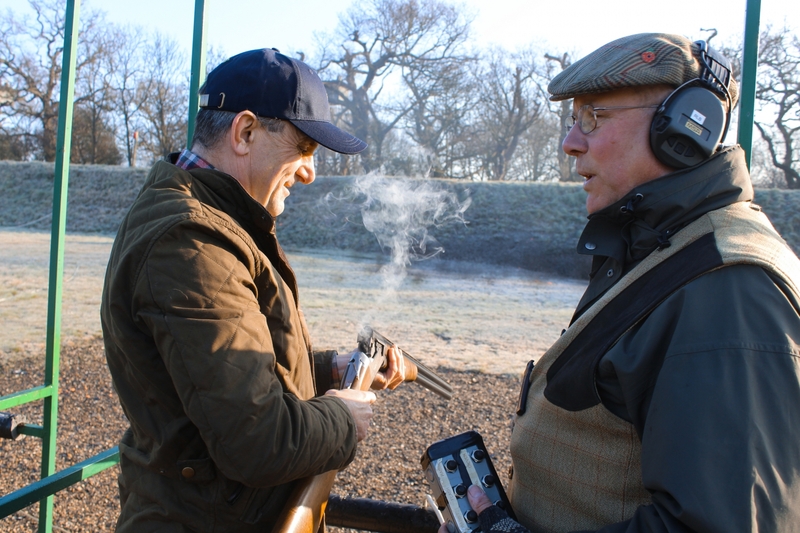 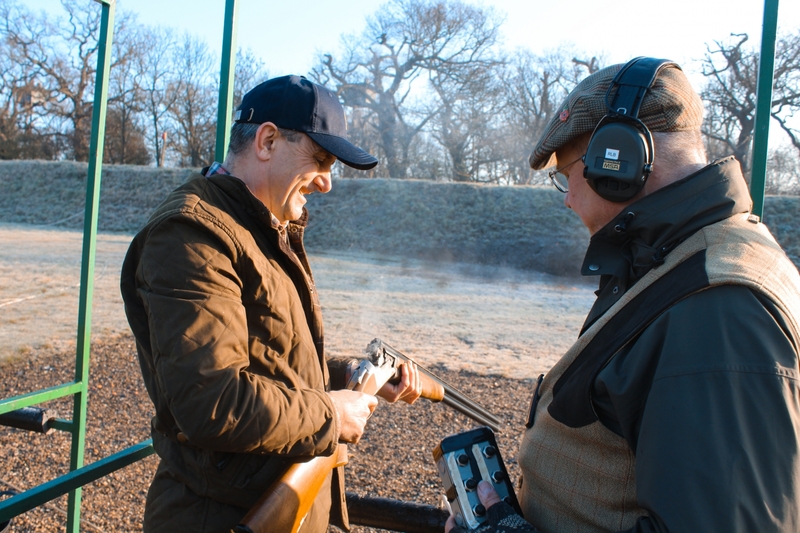 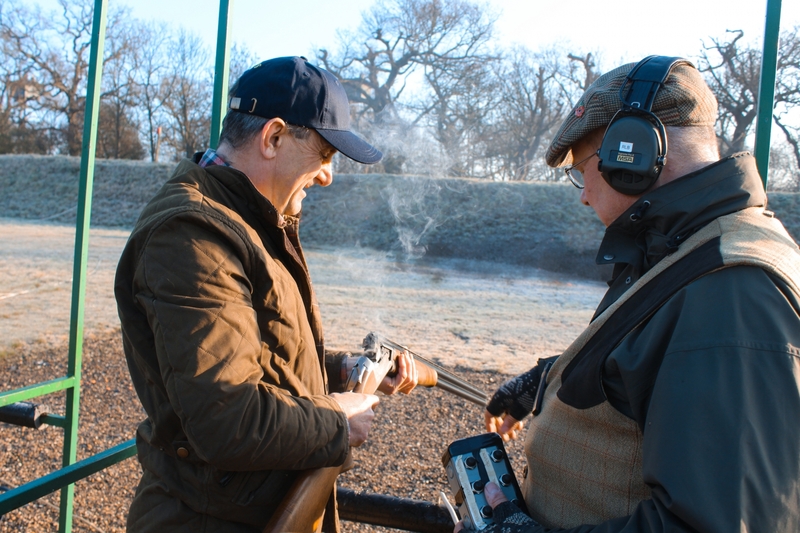 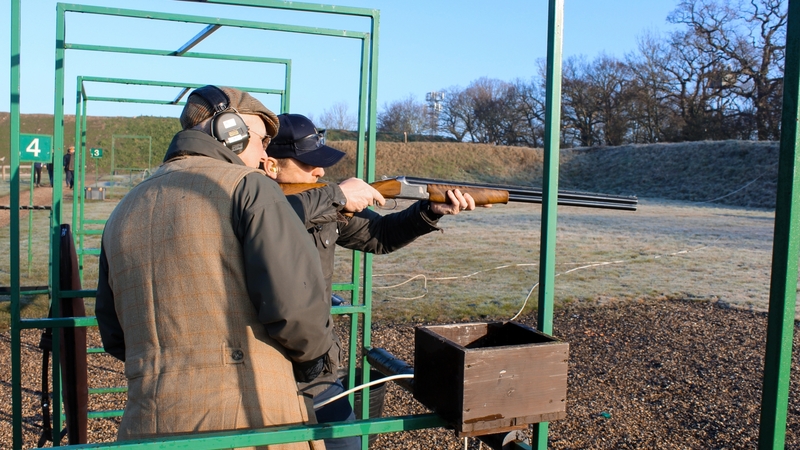 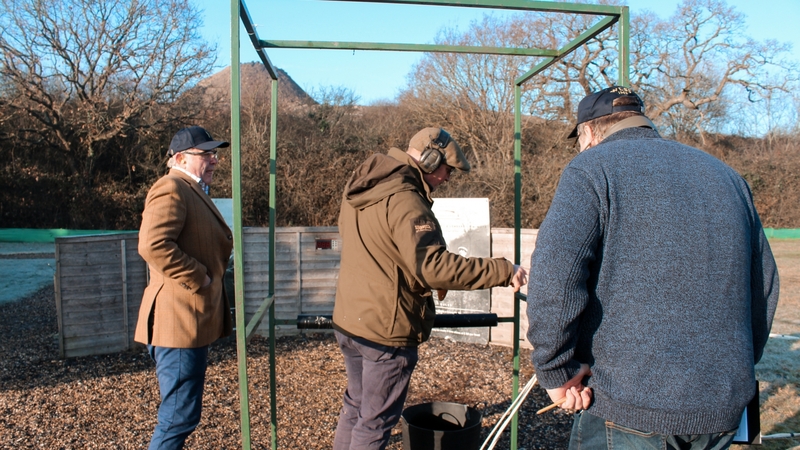 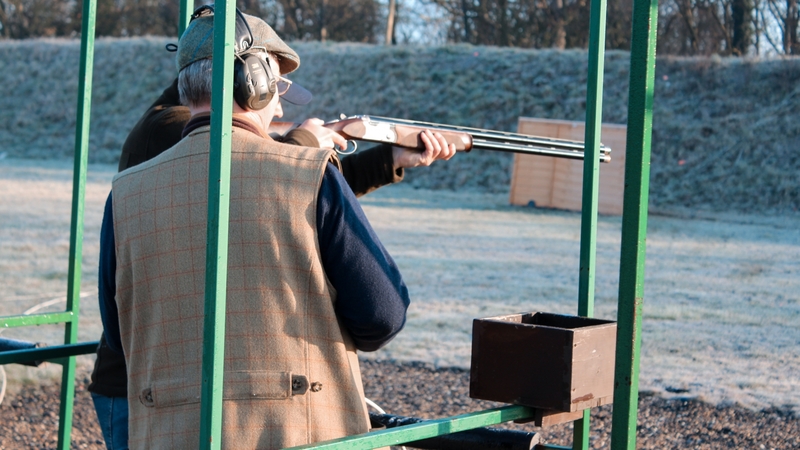 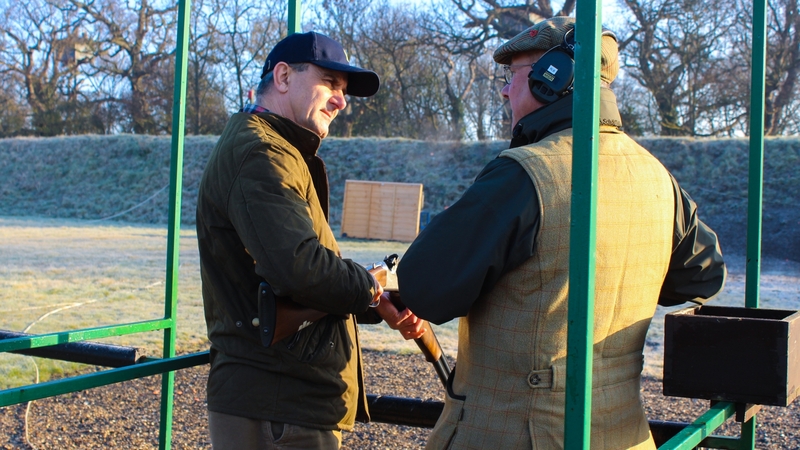 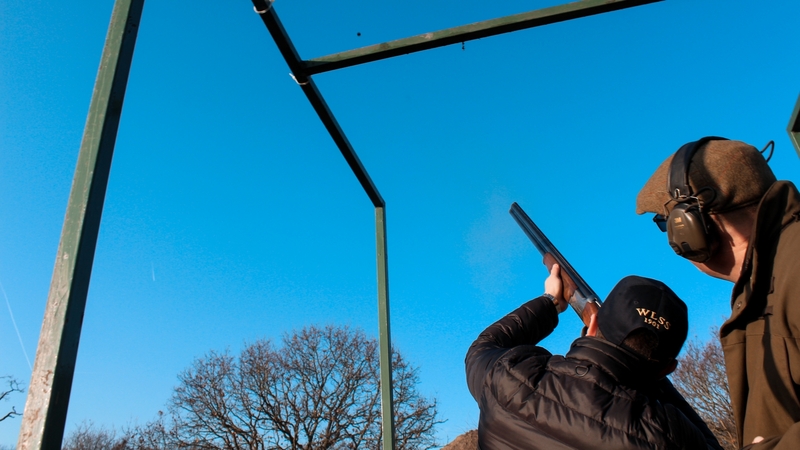 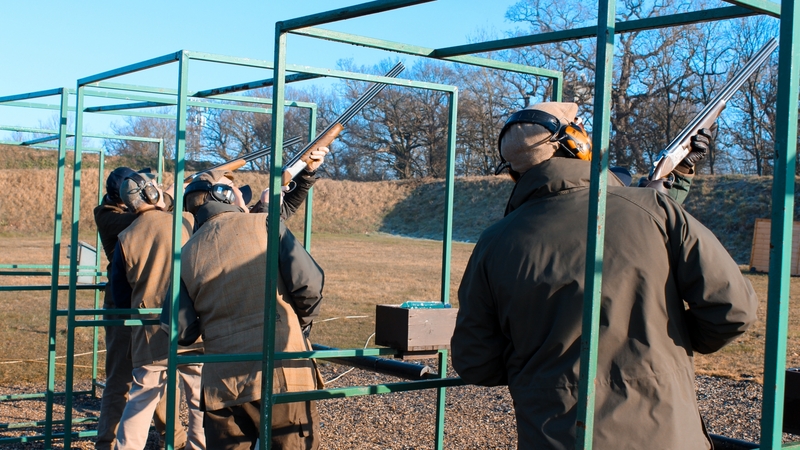 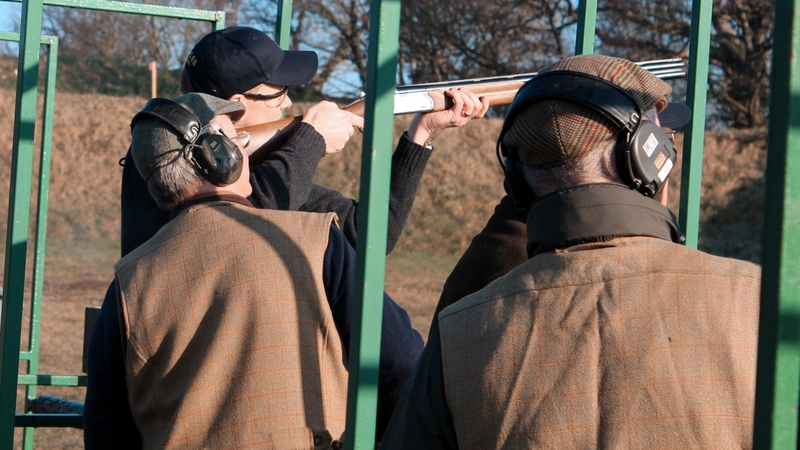 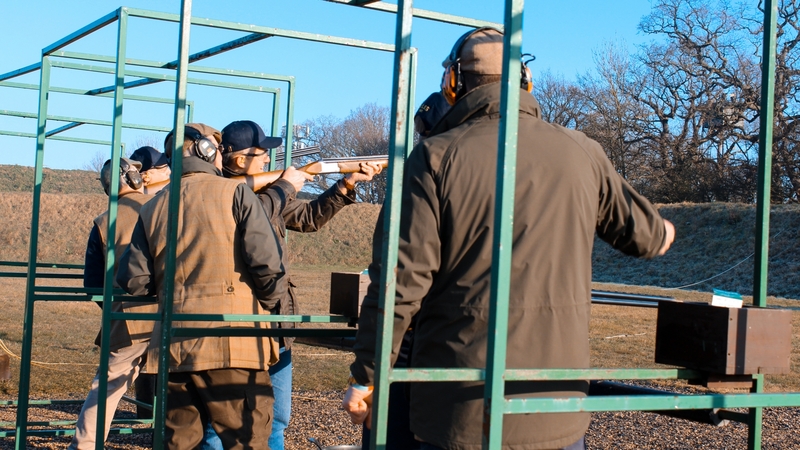 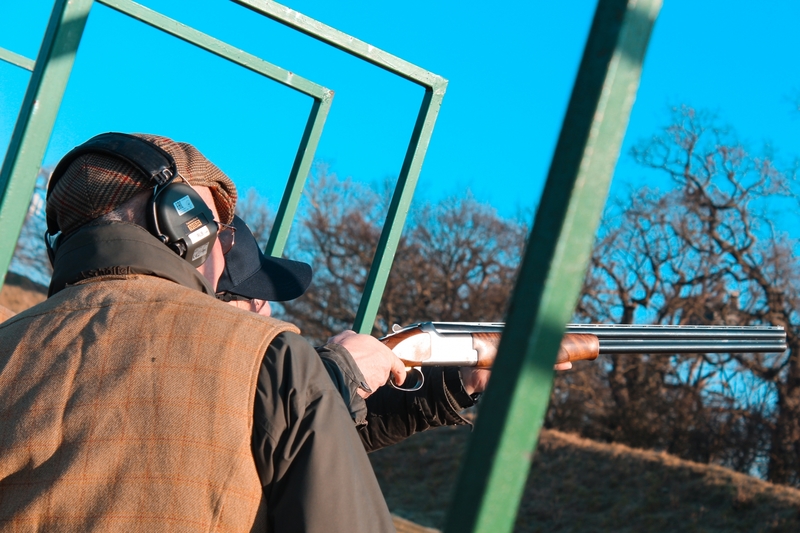 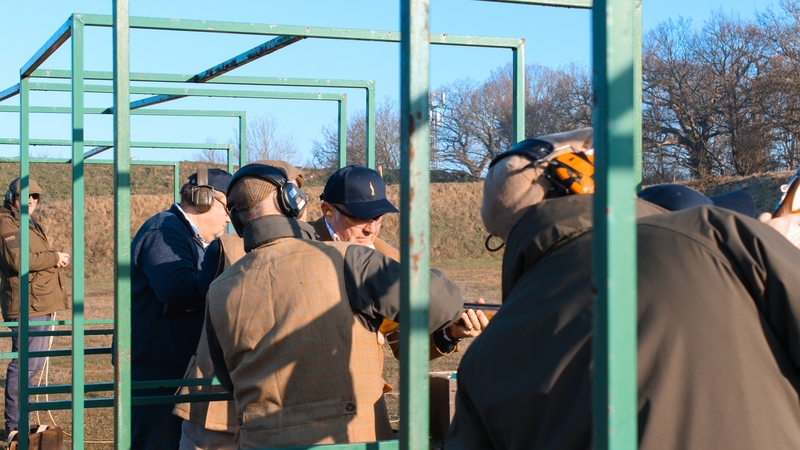 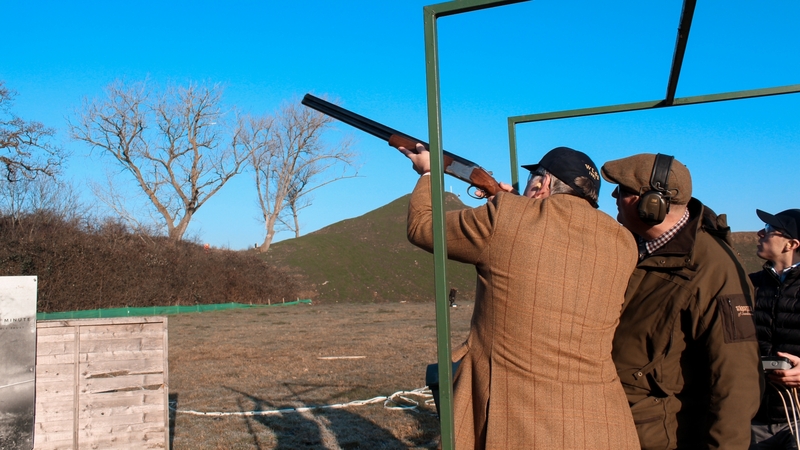 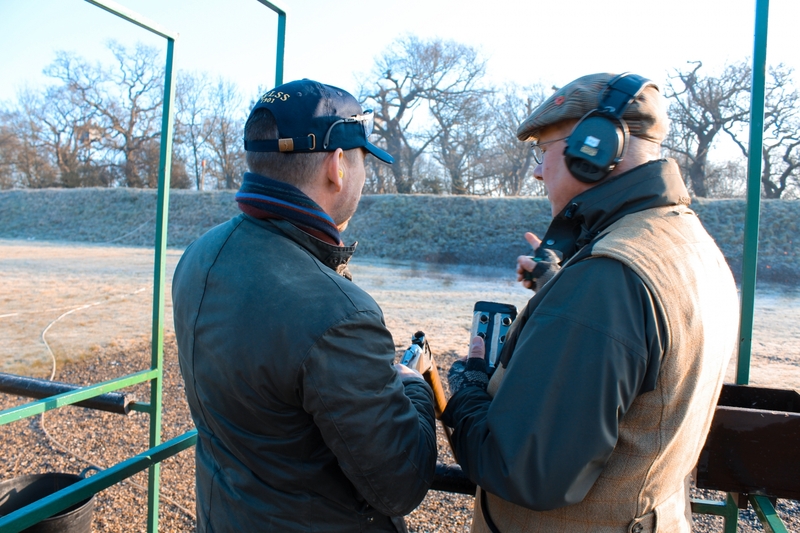 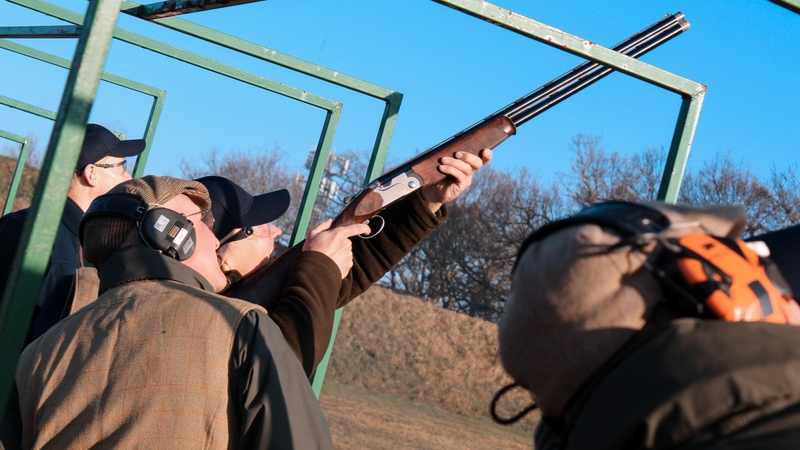 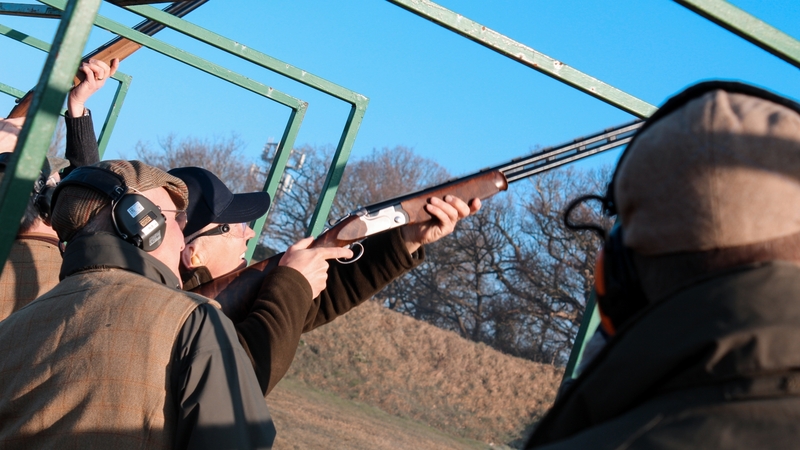 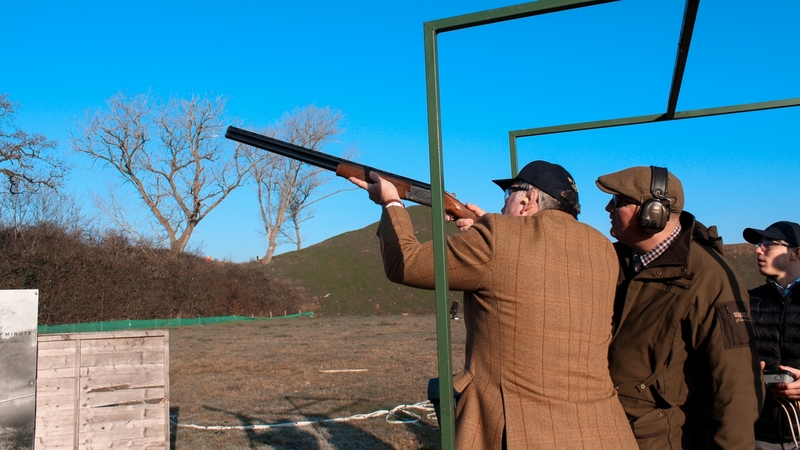 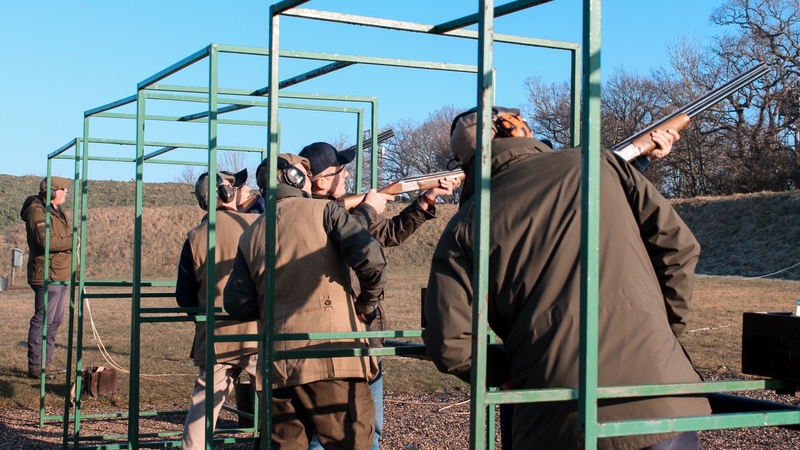 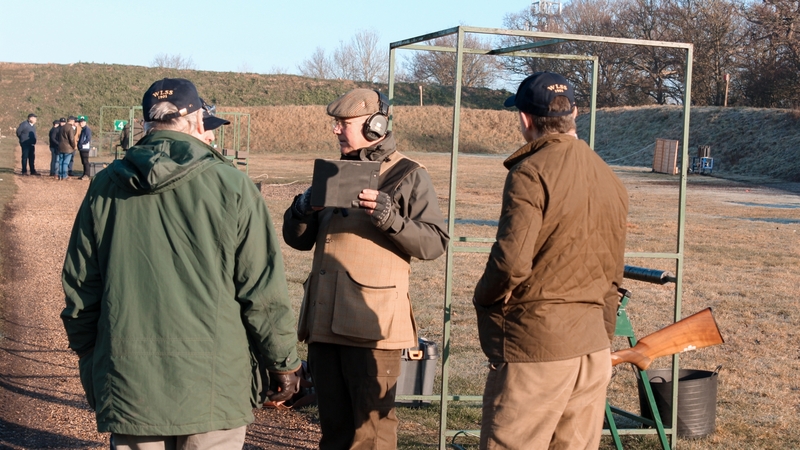 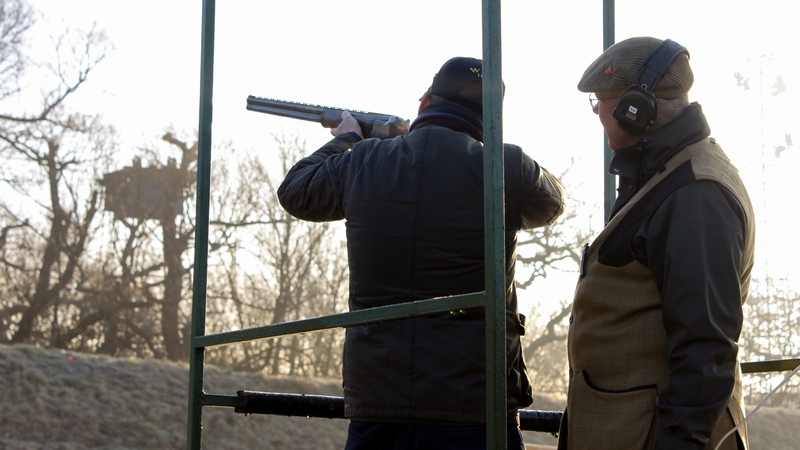 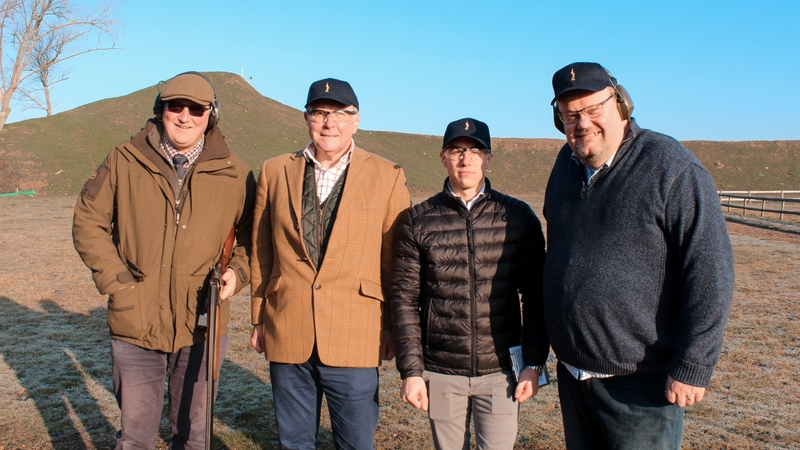 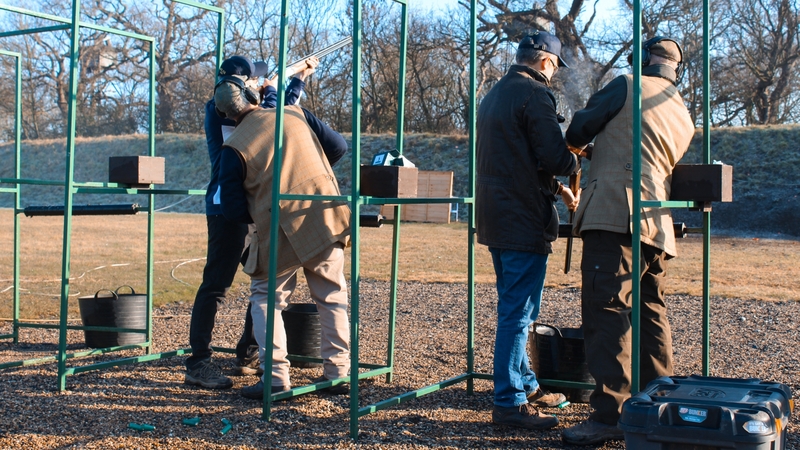 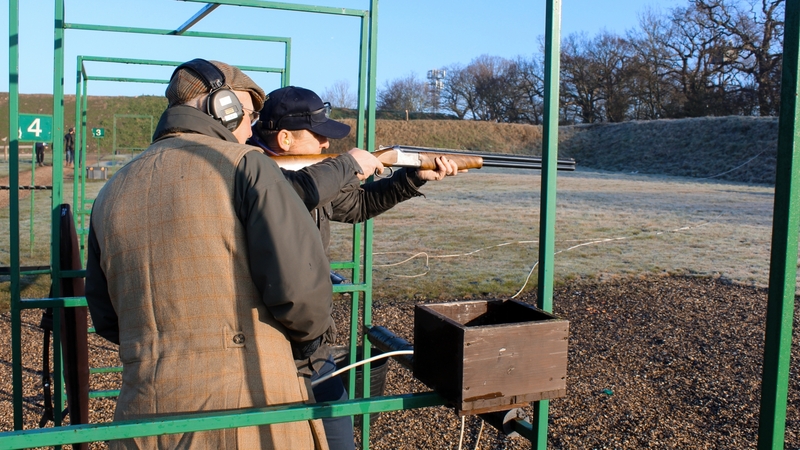 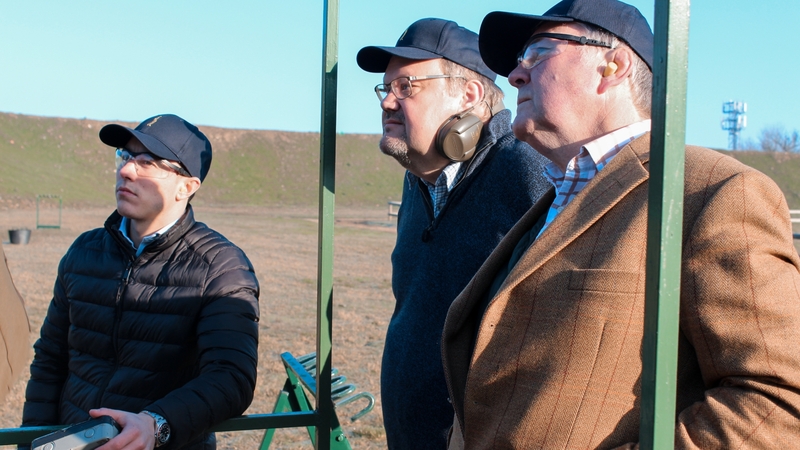 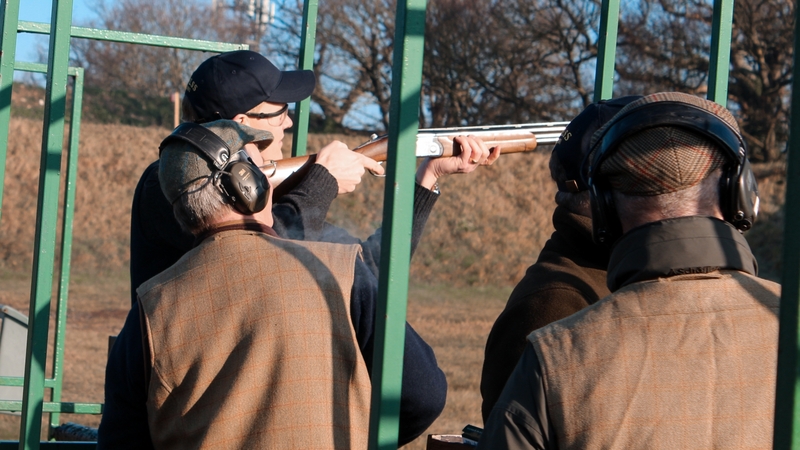 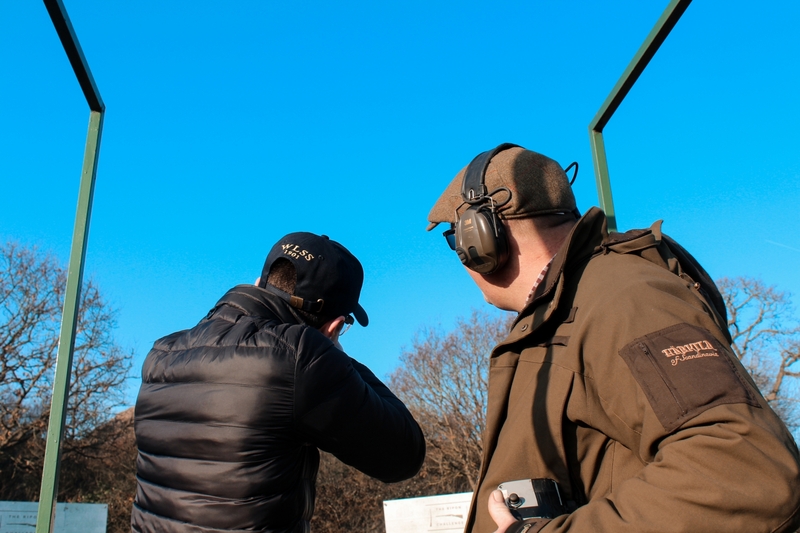 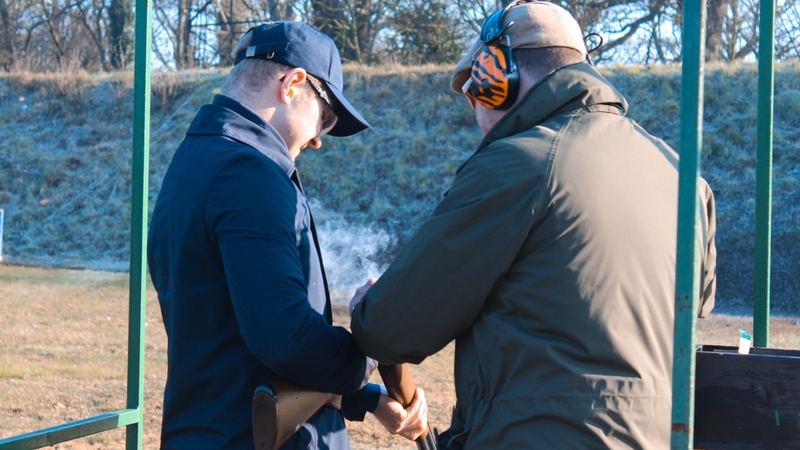 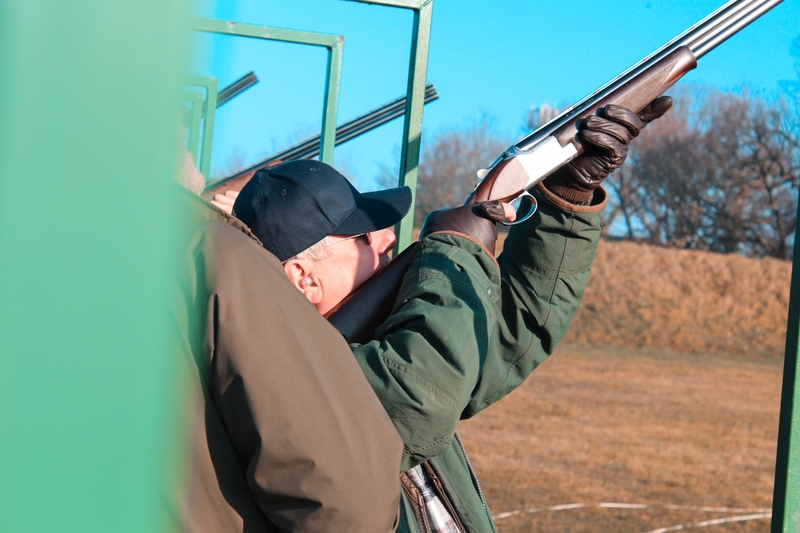 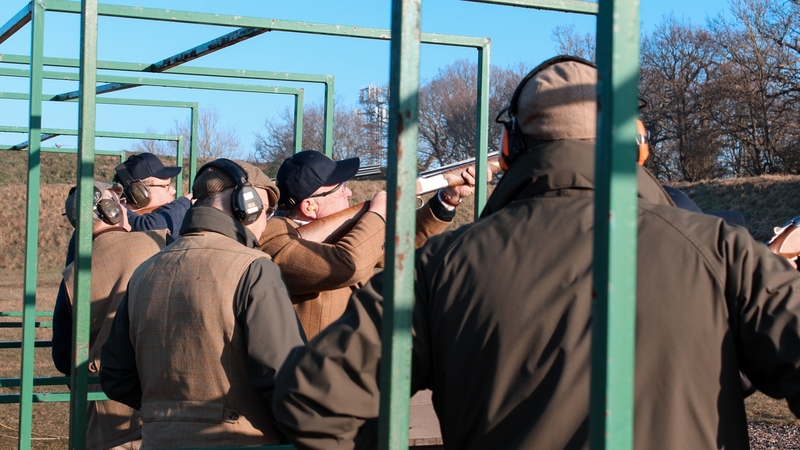 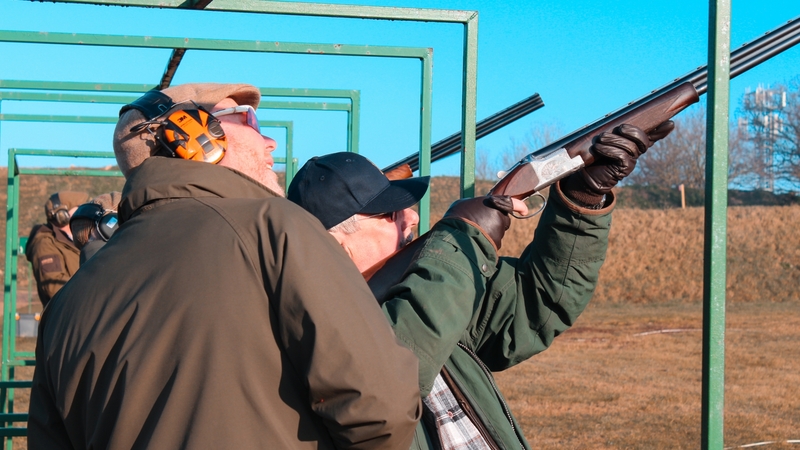 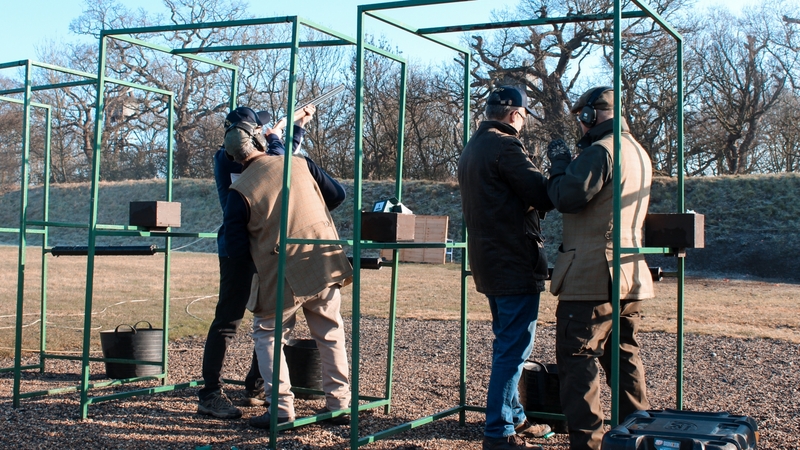 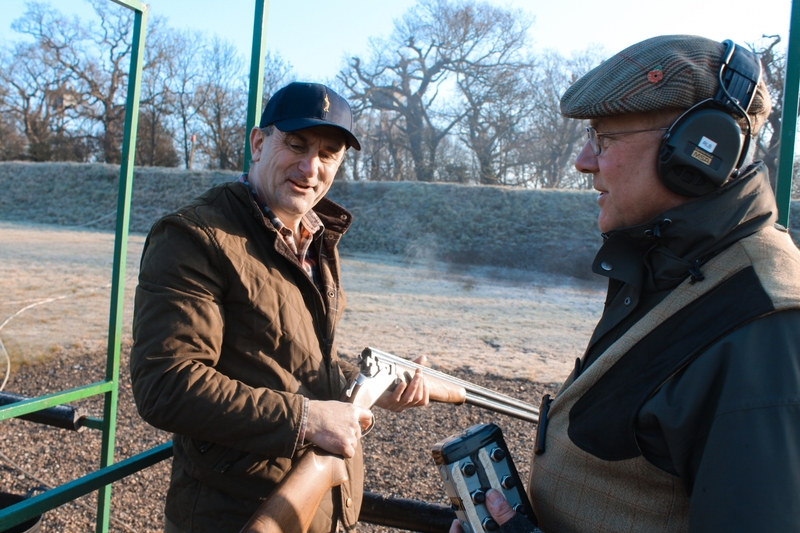 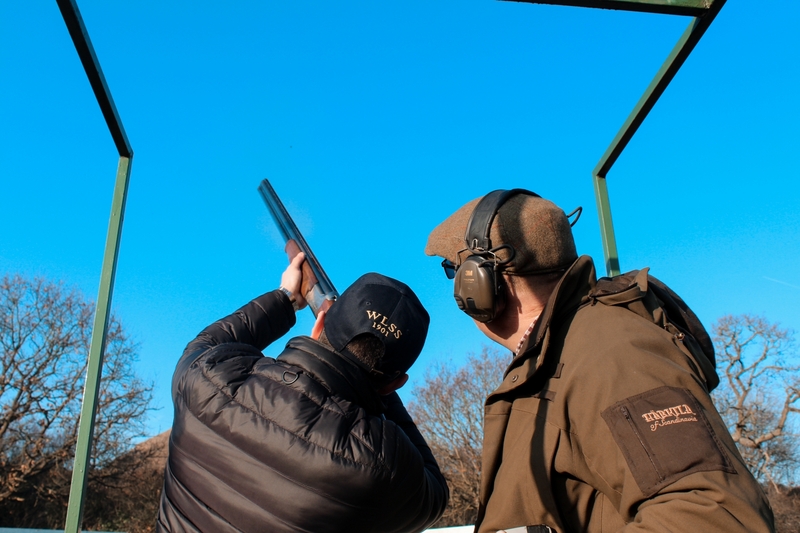 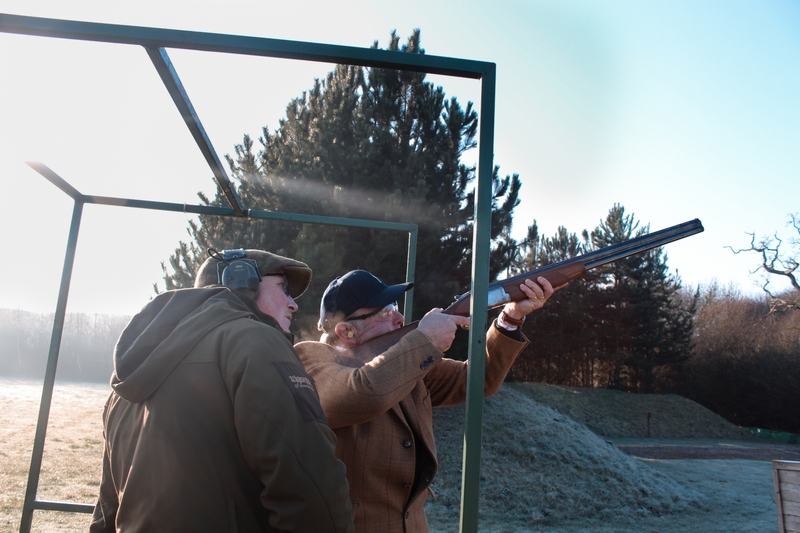 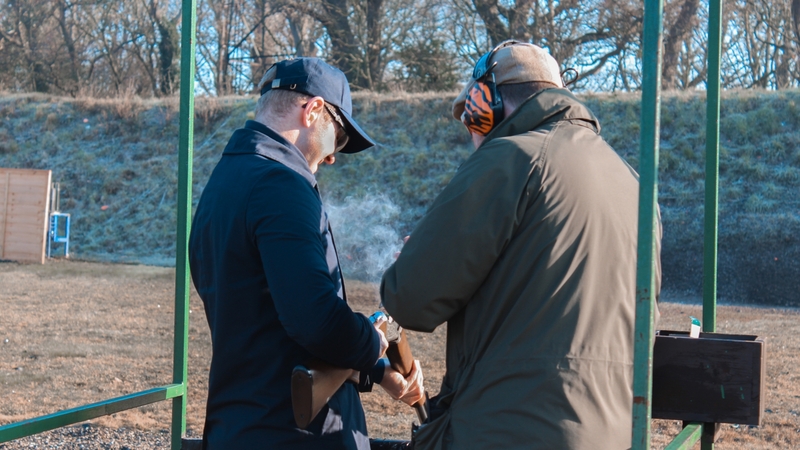 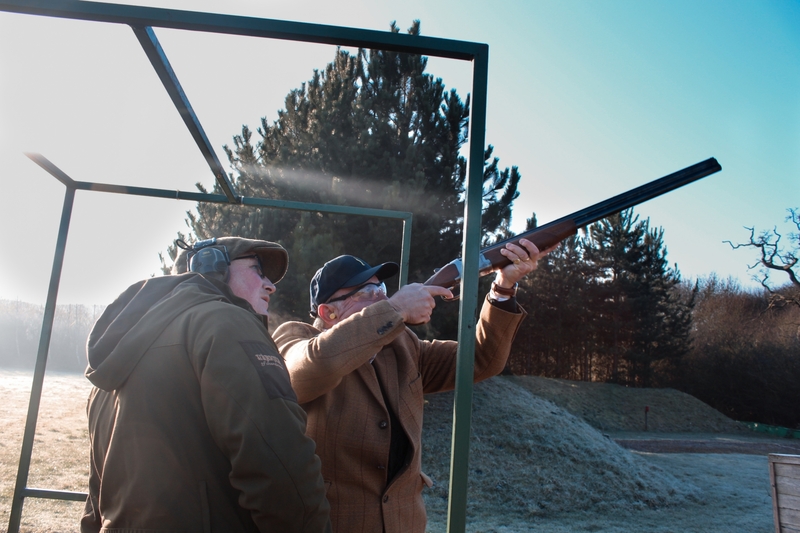 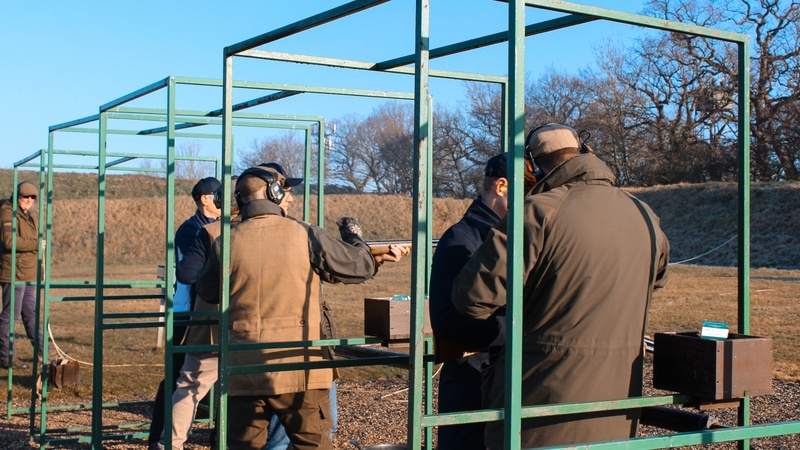 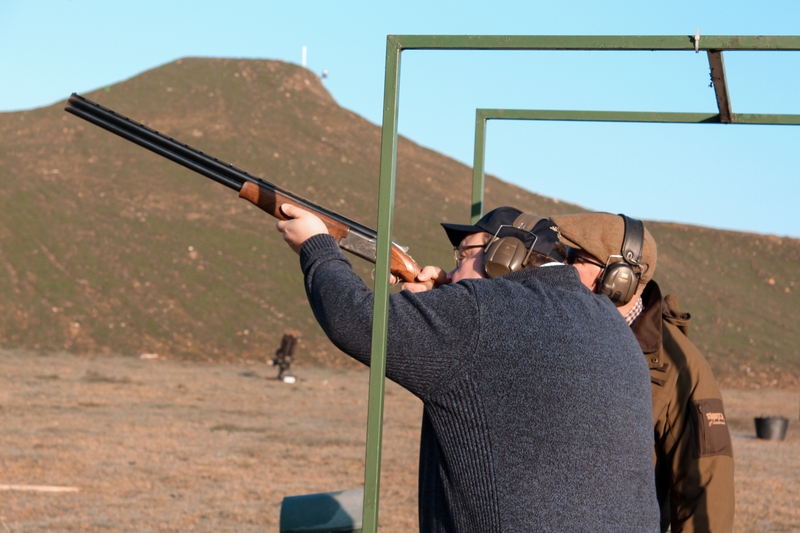 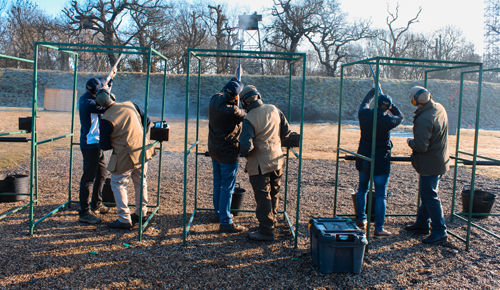 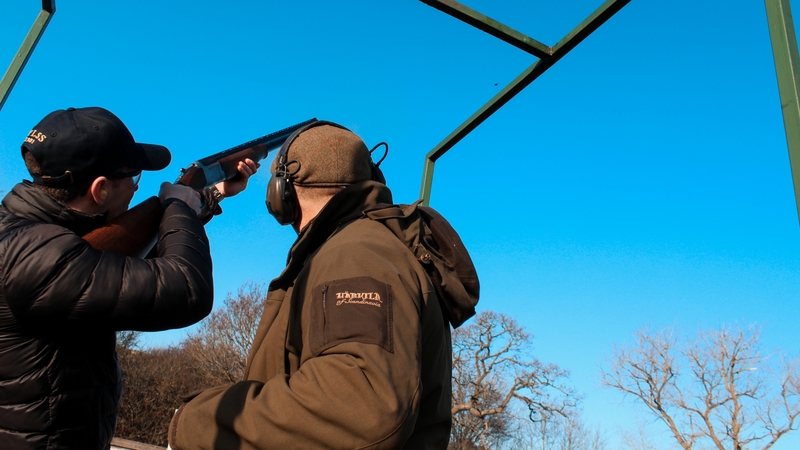 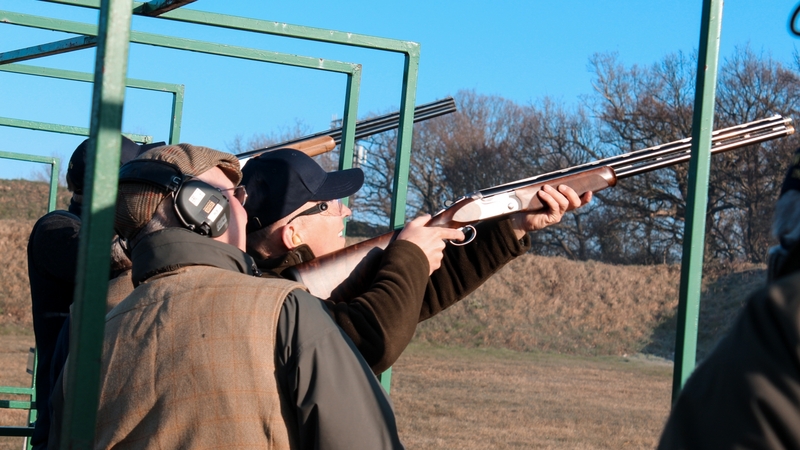 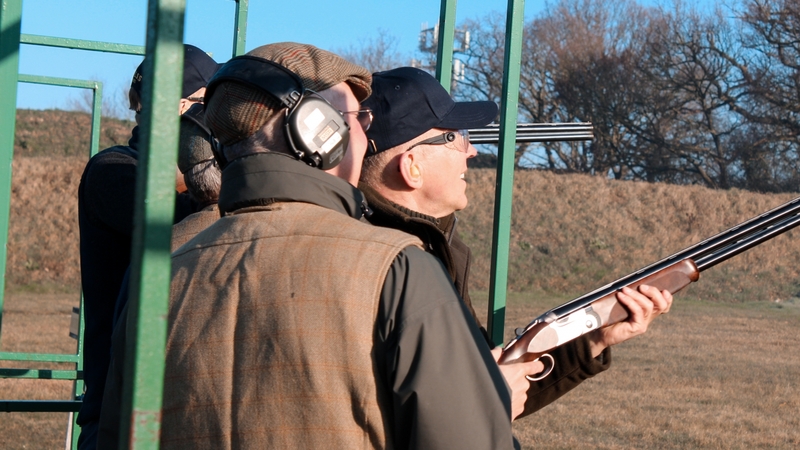 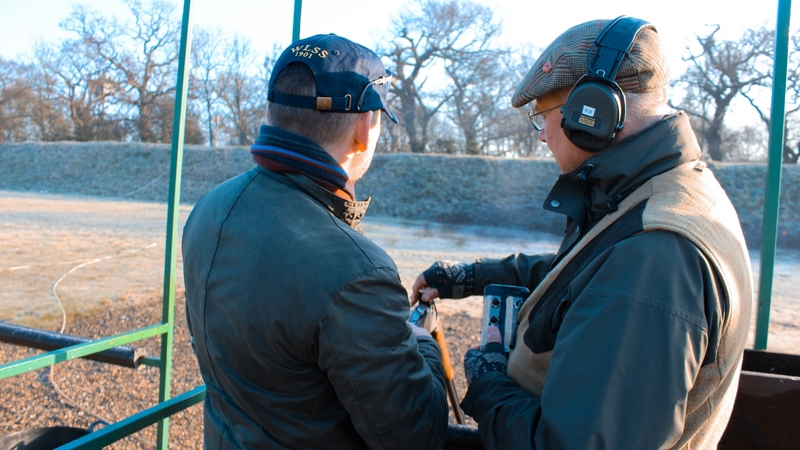 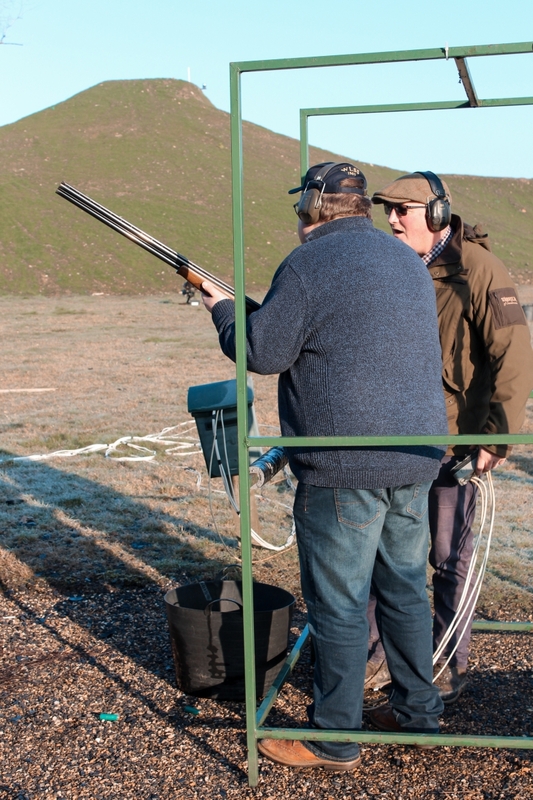 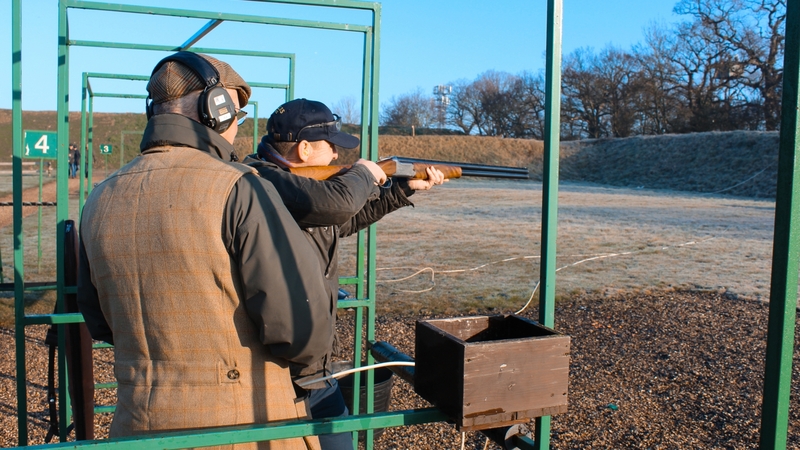 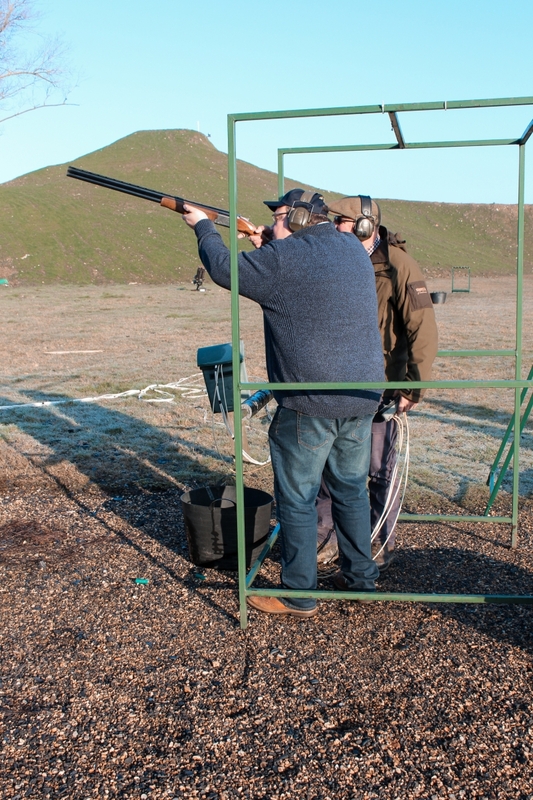 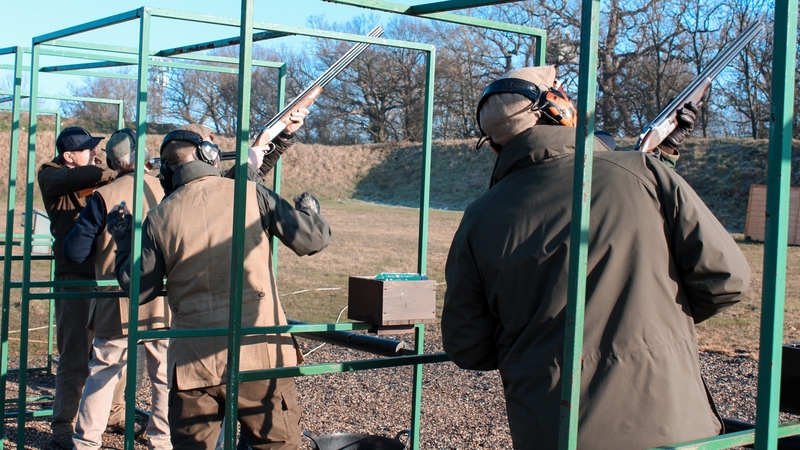 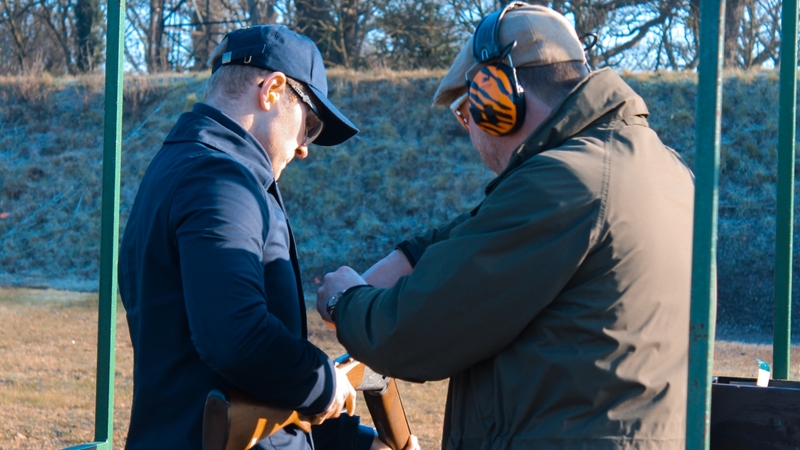 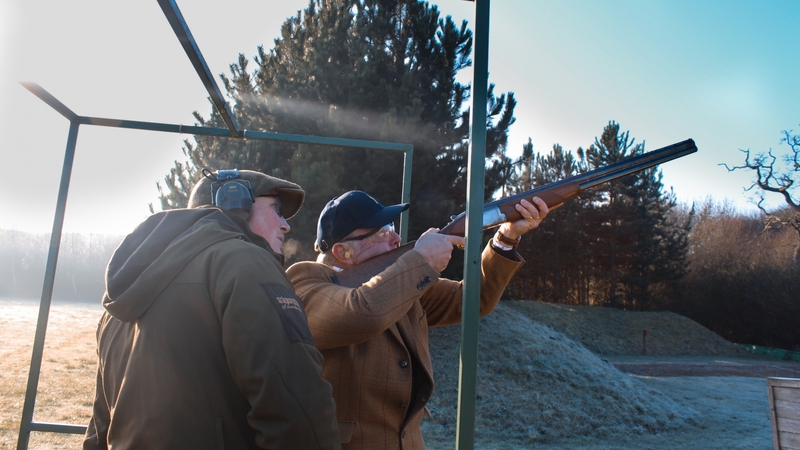 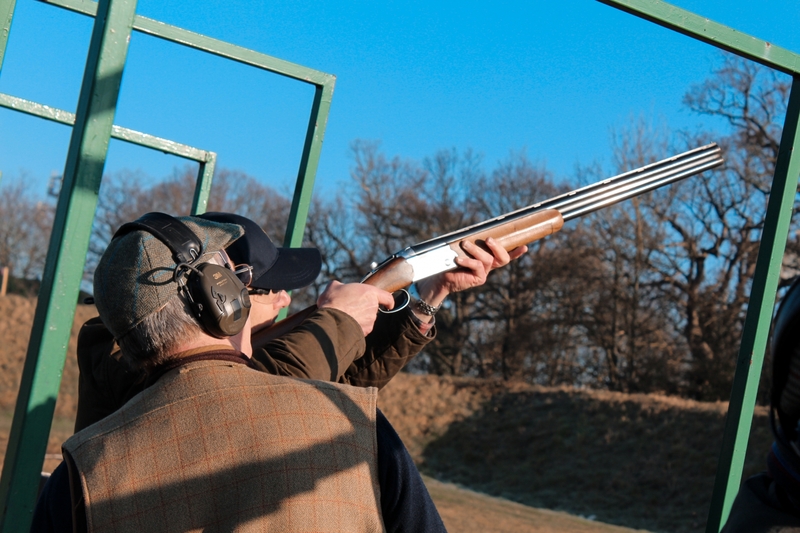 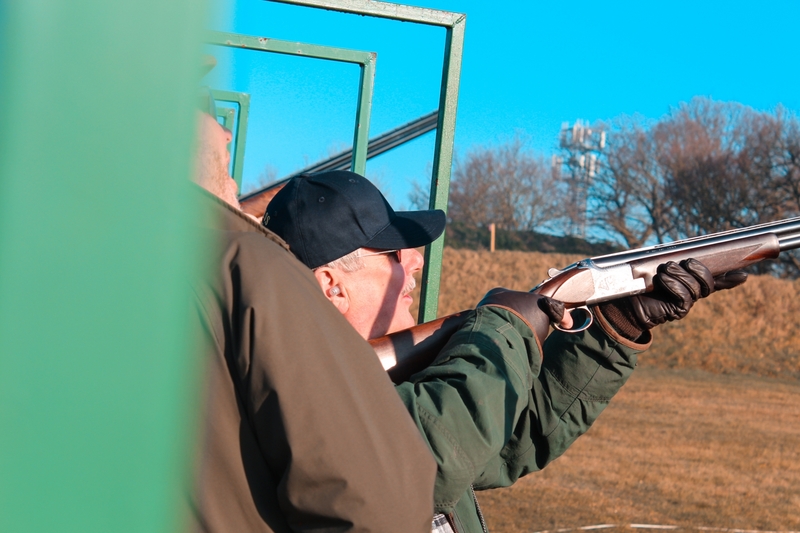 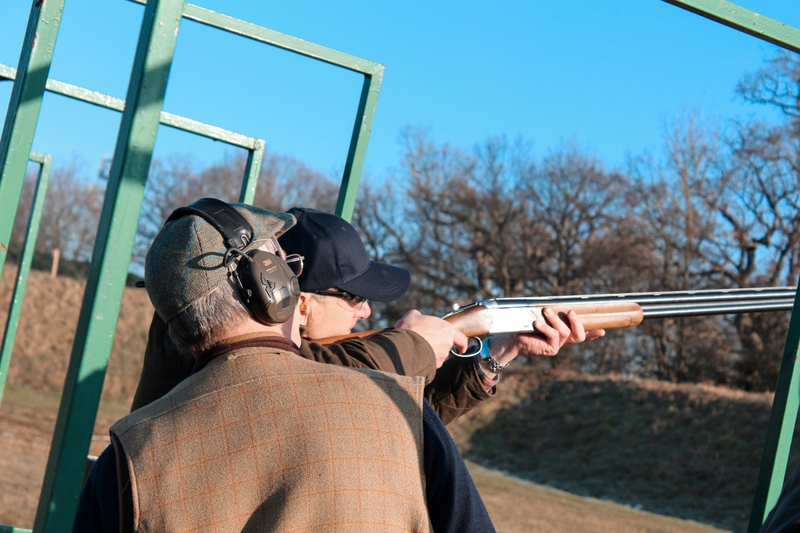 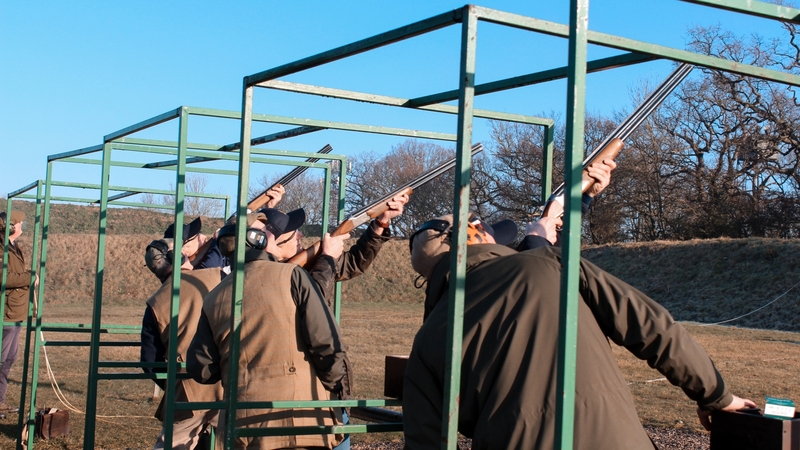 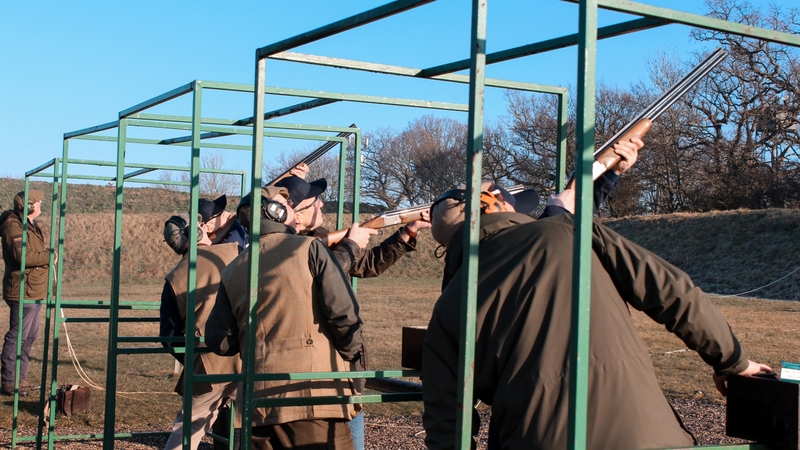 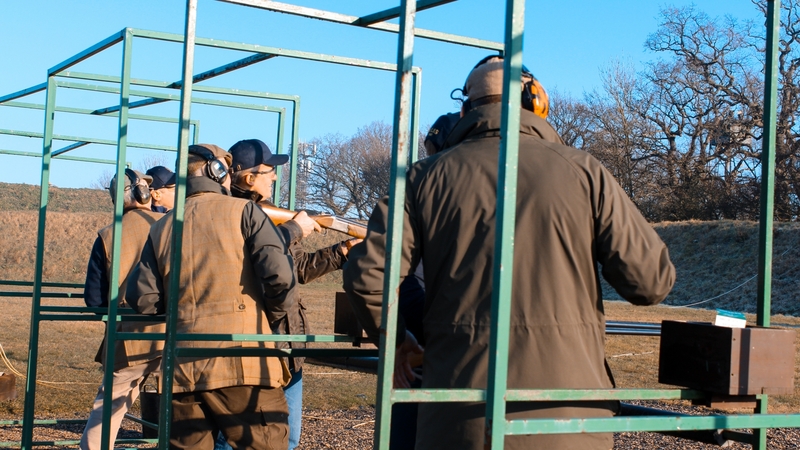 Jansons Property will be hosting other clay pigeon shooting events throughout the year and look forward to more opportunities to compete and network with more industry professionals. 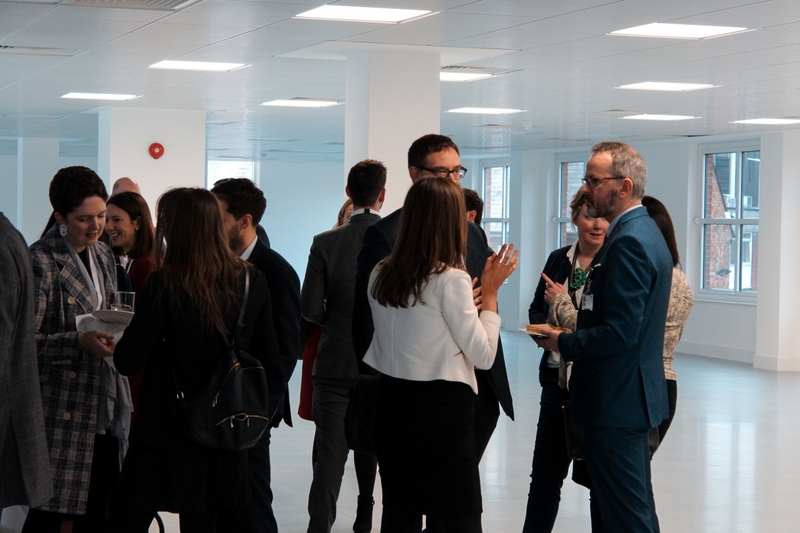 Please refer to our social media via the links below to view more photos and videos from this event! 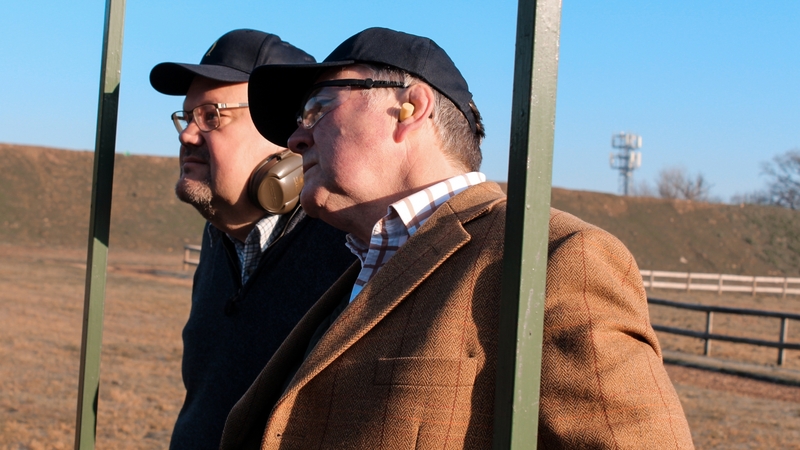 Alternatively you can view the below which is also below.